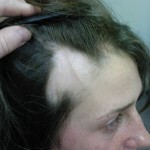 Some hair loss is the result of a type of immune disorder known as alopecia areata: some 2.5 million people suffer from this condition in which antibodies attack the hair follicle, causing the hair to fall out. 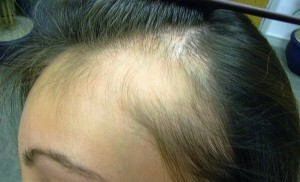 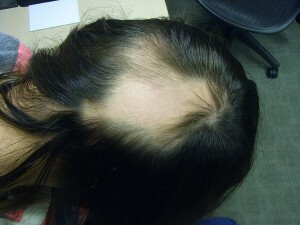 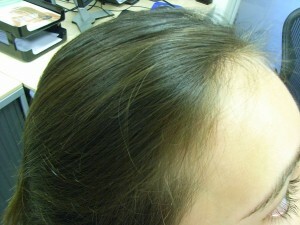 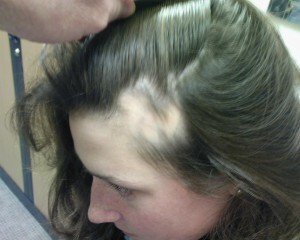 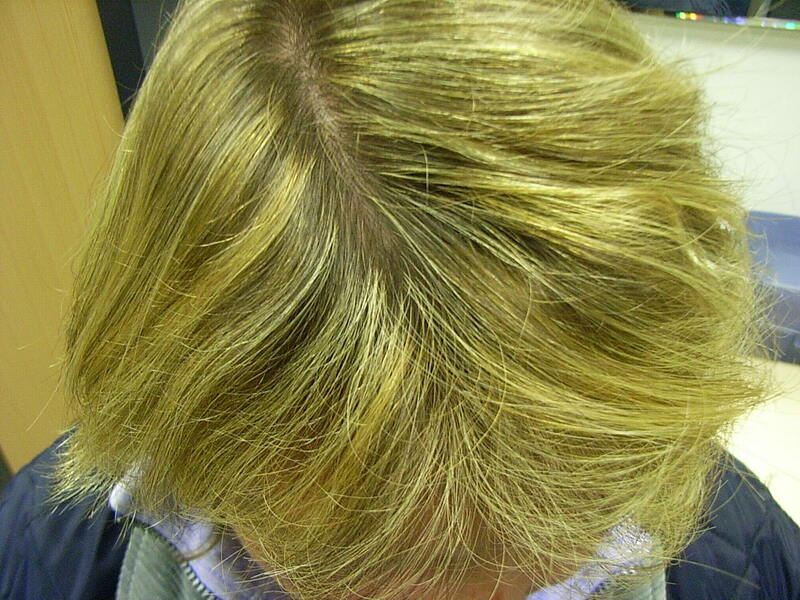 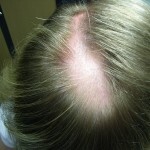 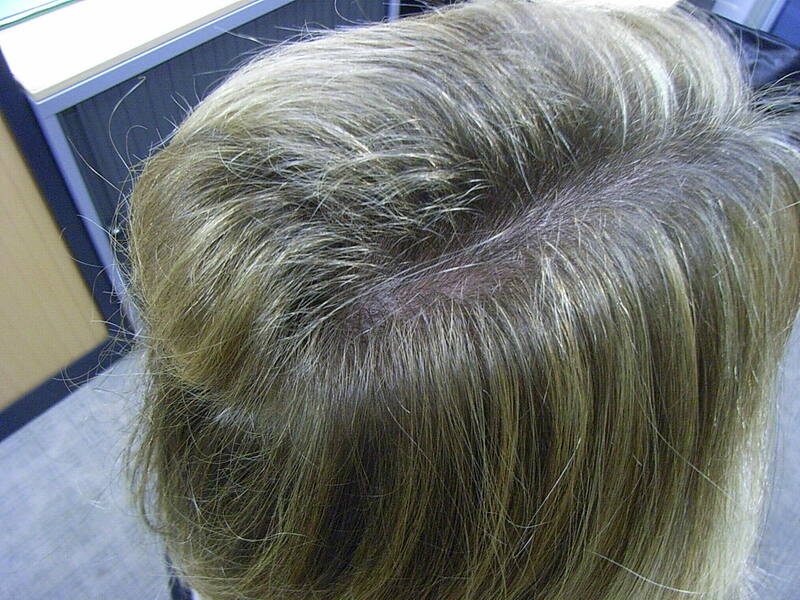 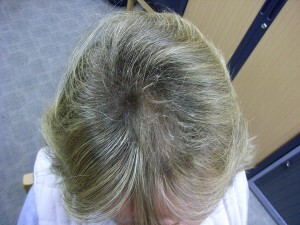 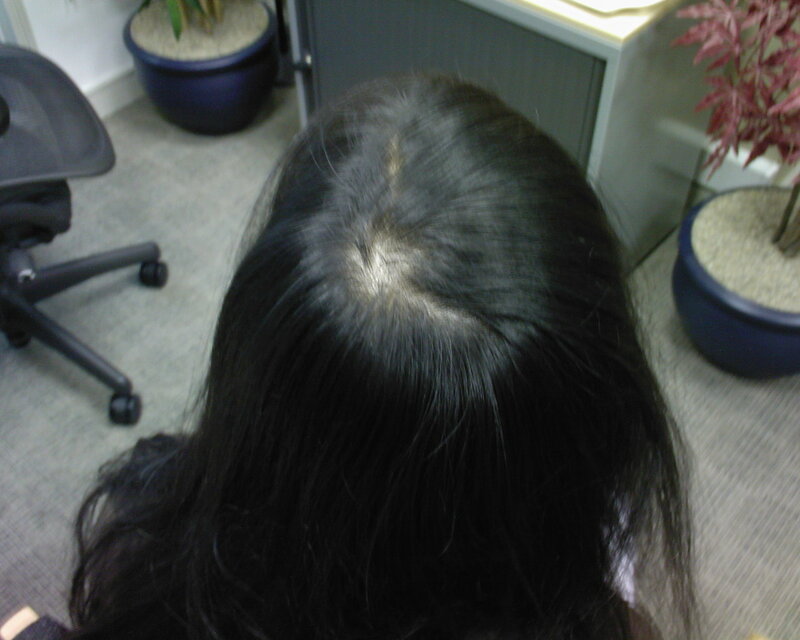 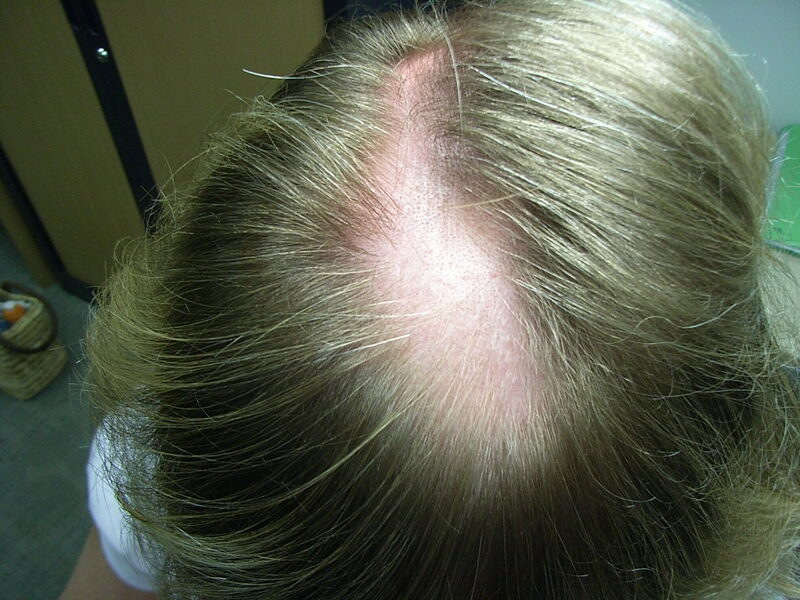 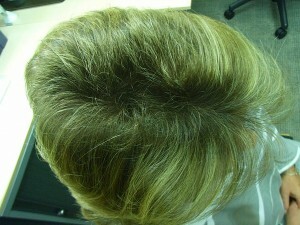 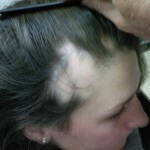 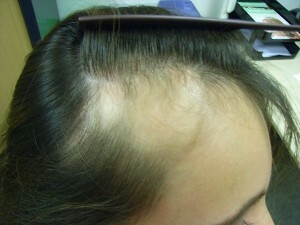 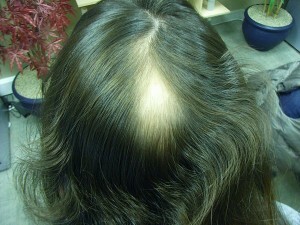 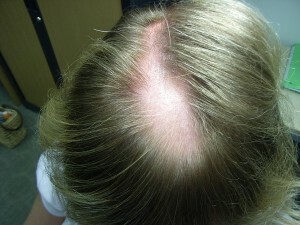 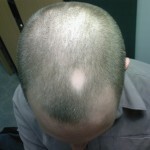 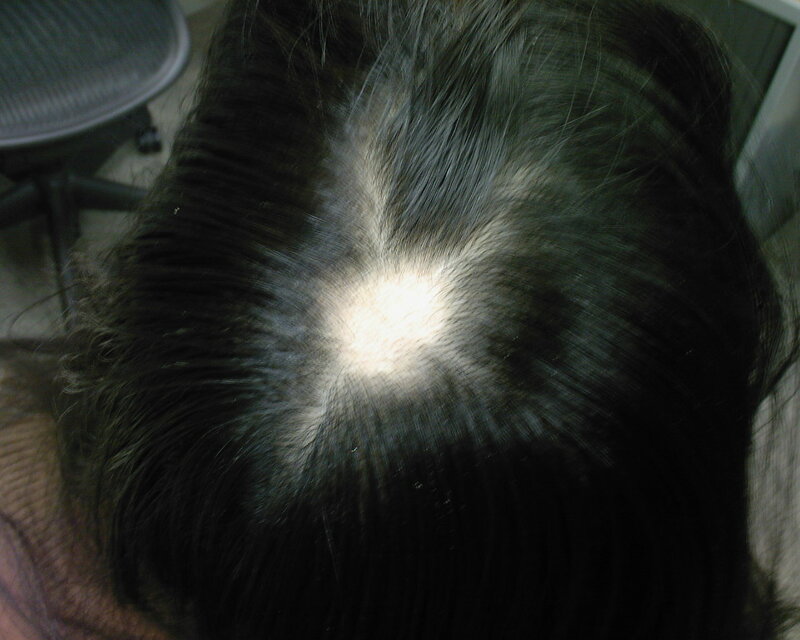 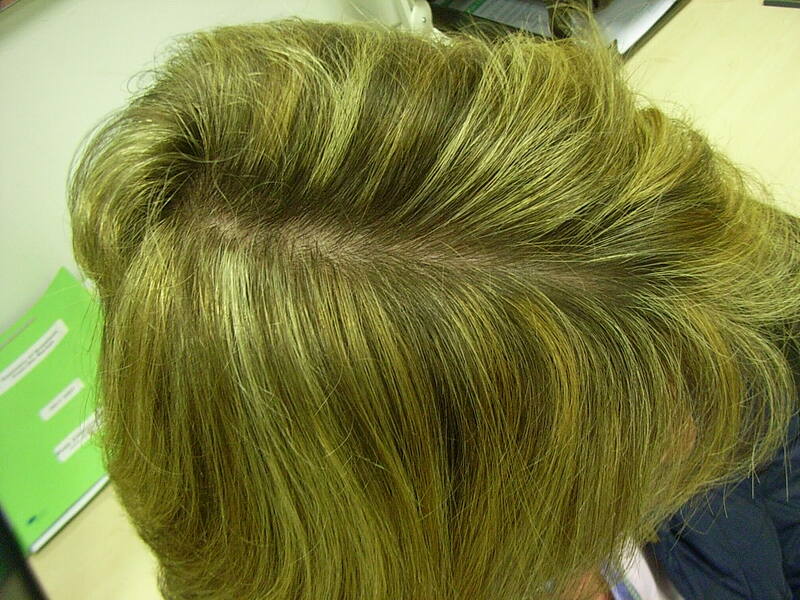 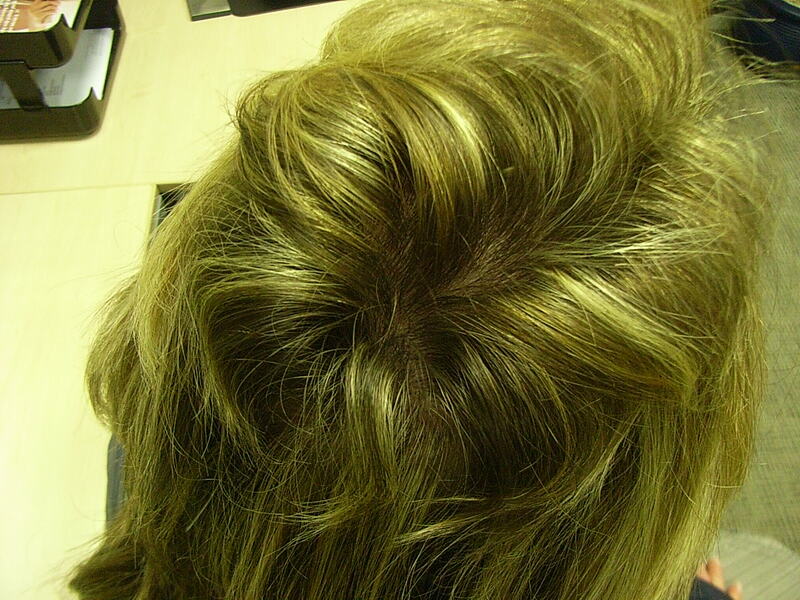 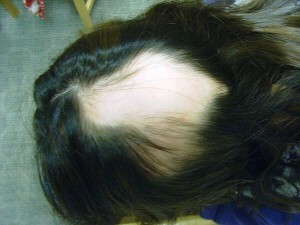 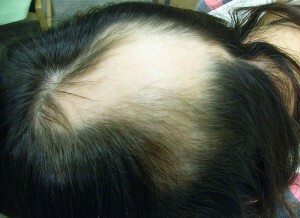 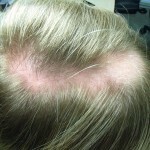 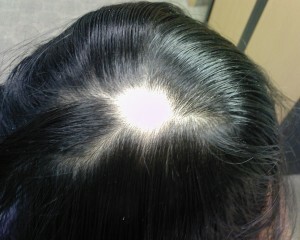 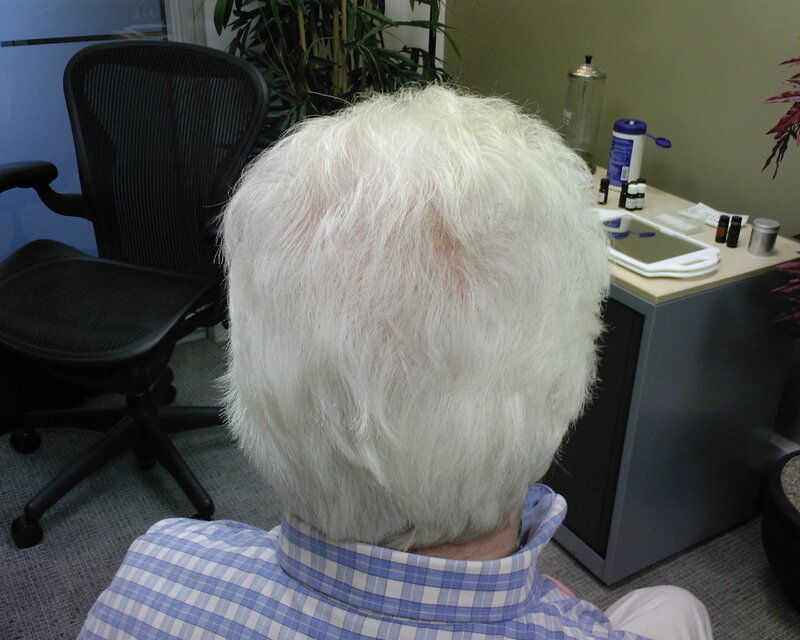 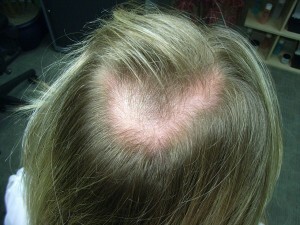 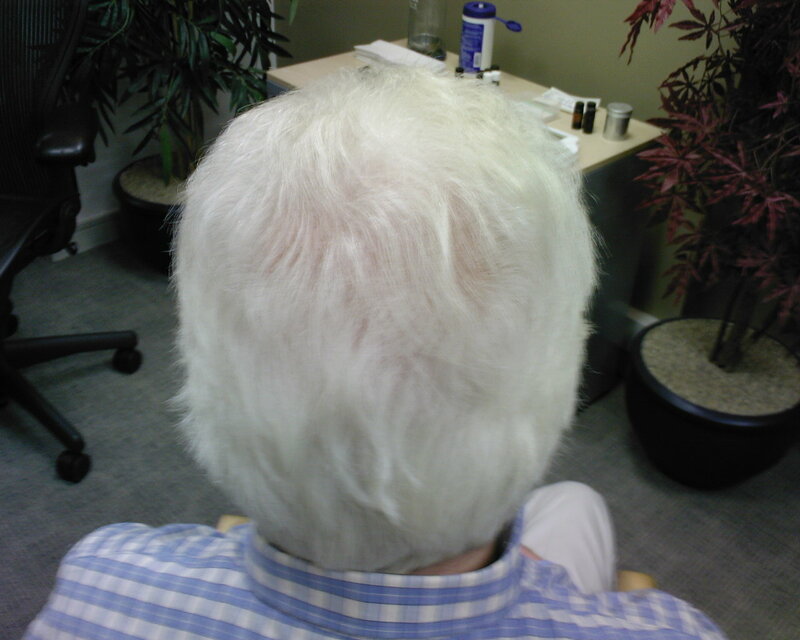 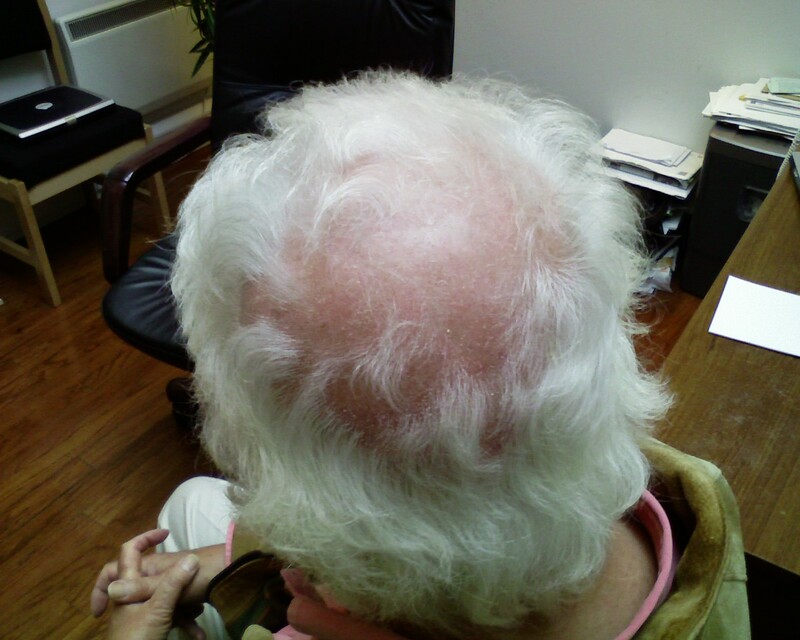 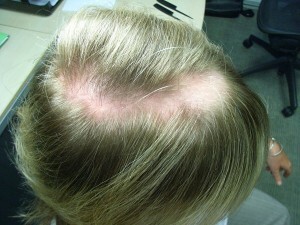 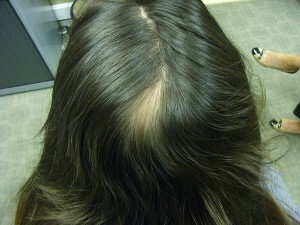 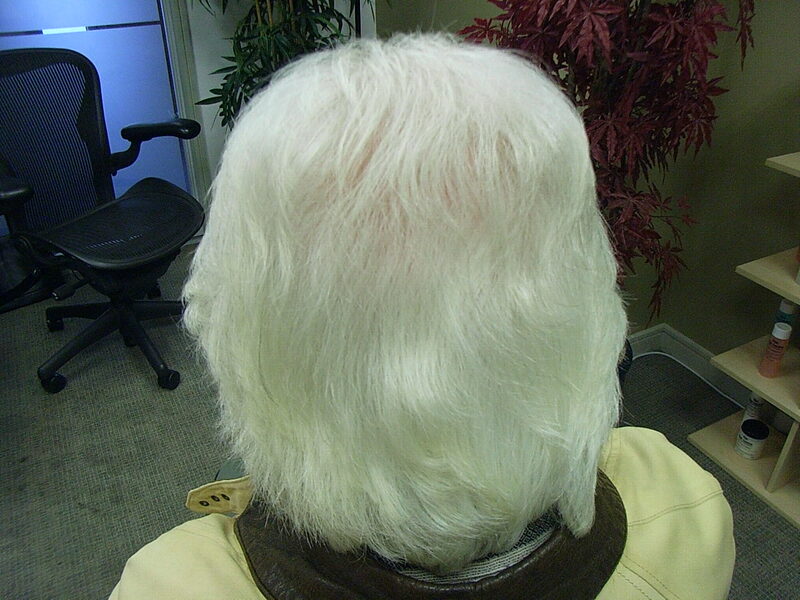 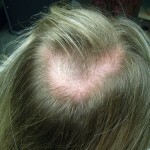 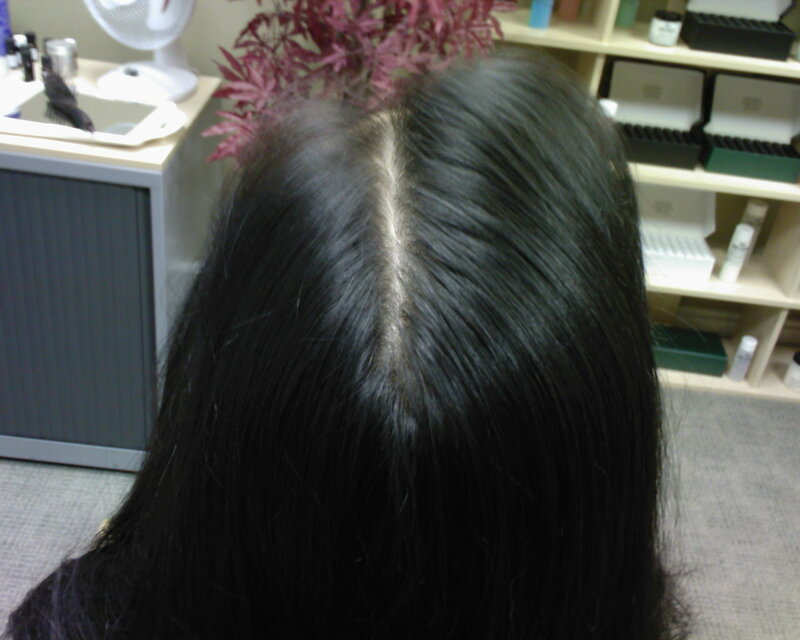 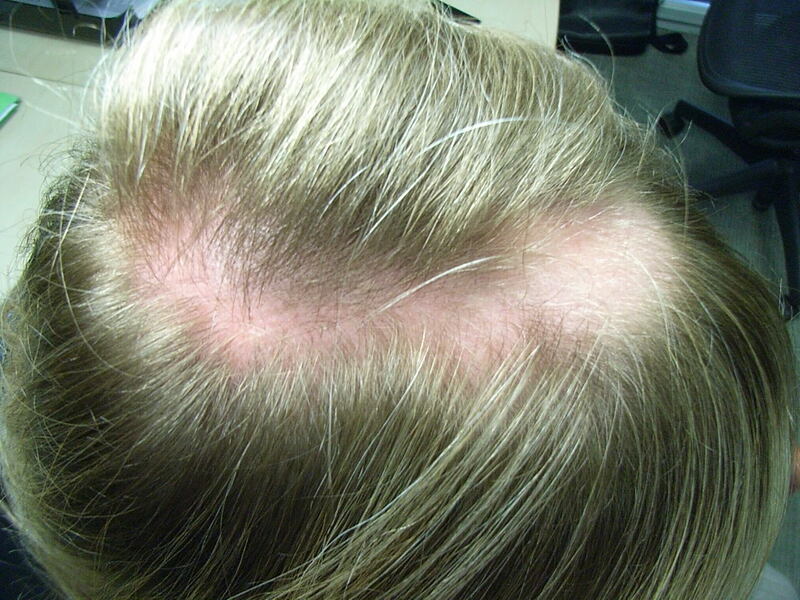 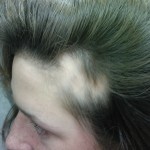 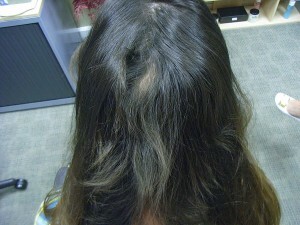 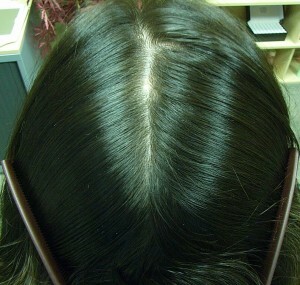 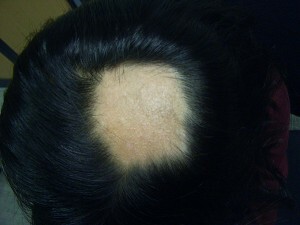 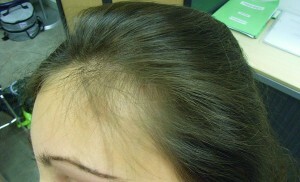 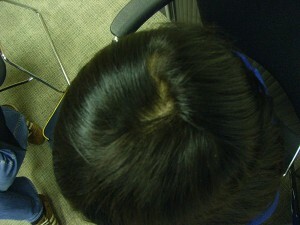 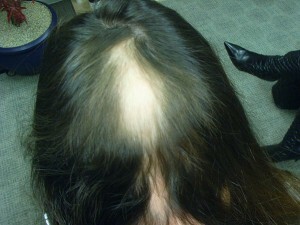 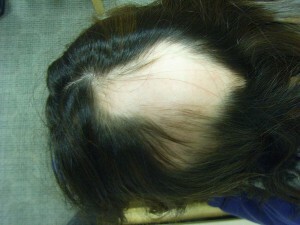 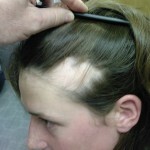 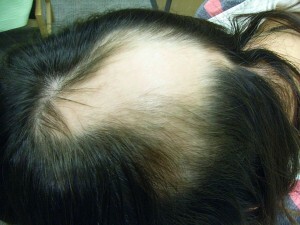 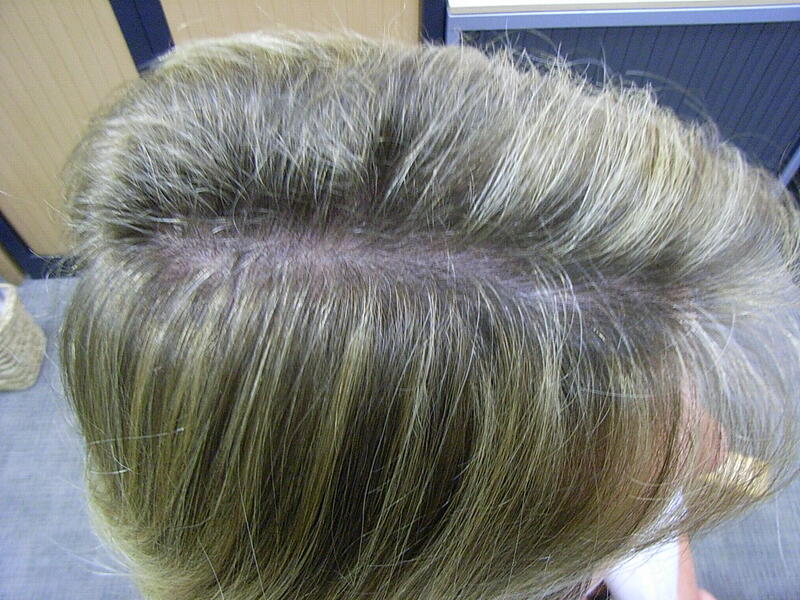 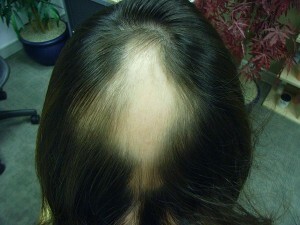 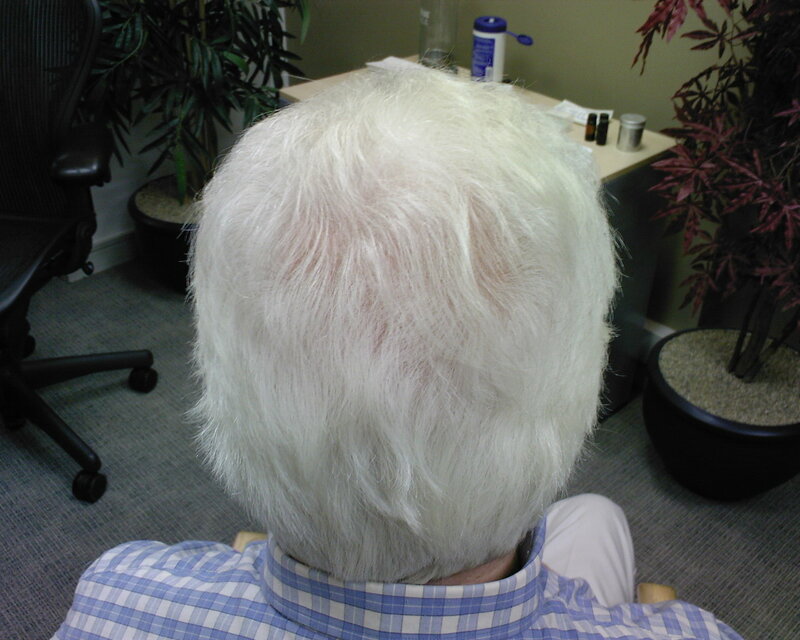 Alopecia areata often causes small, oval or circular areas of hair loss. 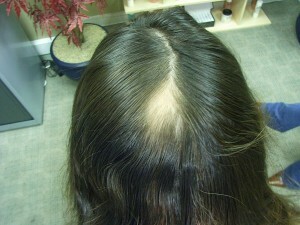 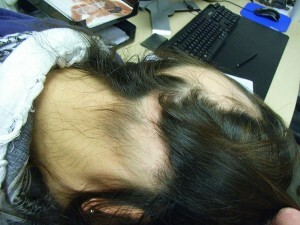 However, in some forms of the condition, all the scalp hair falls out; in other forms, all body hair is lost. 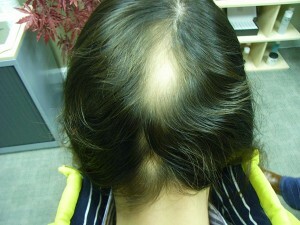 Although the loss is usually temporary, the condition can recur. 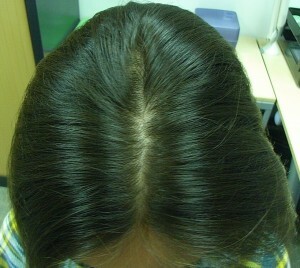 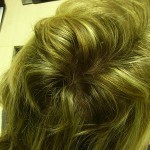 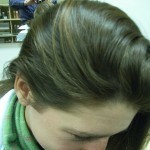 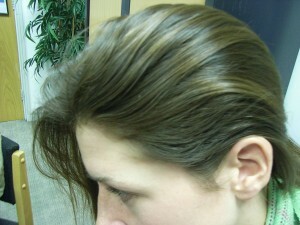 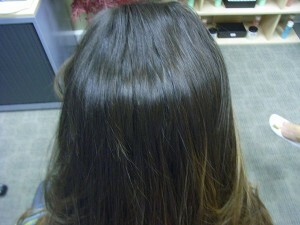 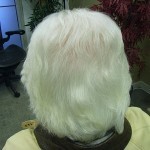 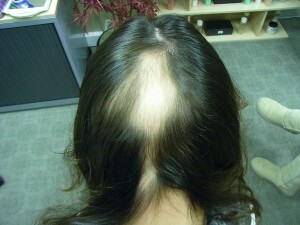 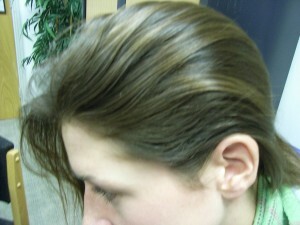 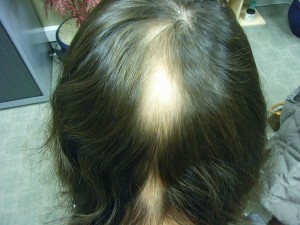 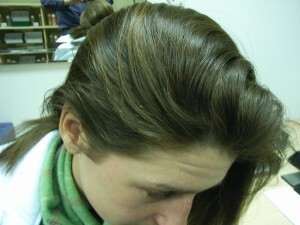 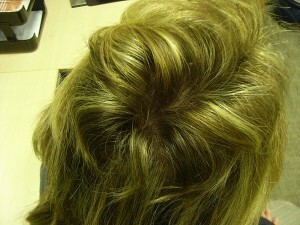 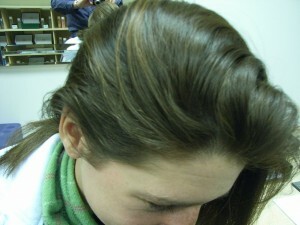 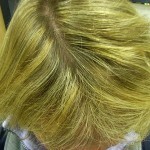 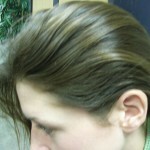 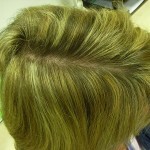 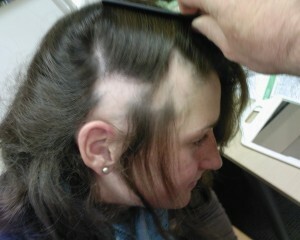 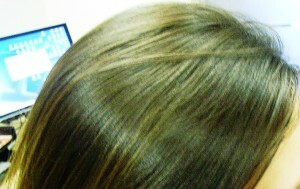 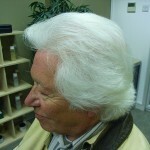 Treatments include treatments or the use of chemicals to produce an allergic reaction to start the hair growing again. Finally, chronic, systemic conditions: including one form of lupus, abnormal kidney and liver function, and hypothyroidism or hyperthyroidism: can affect the hair. 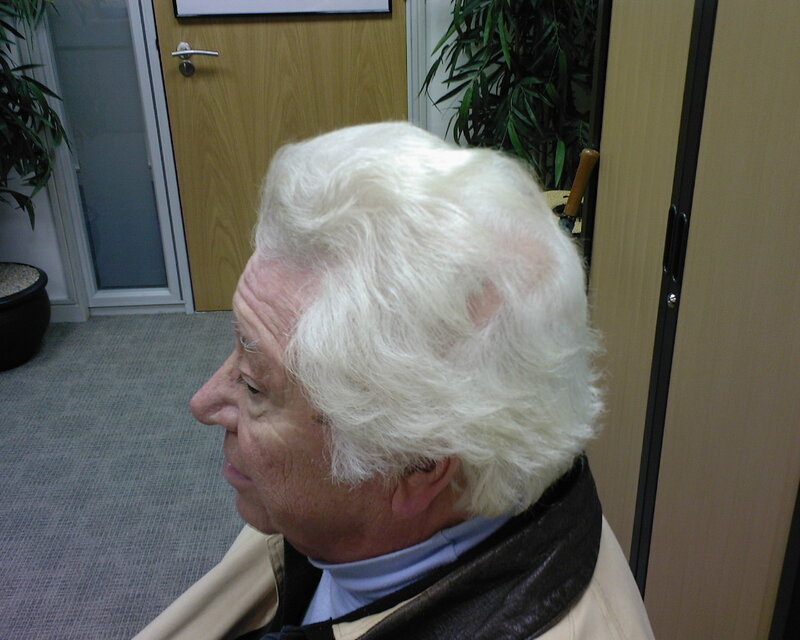 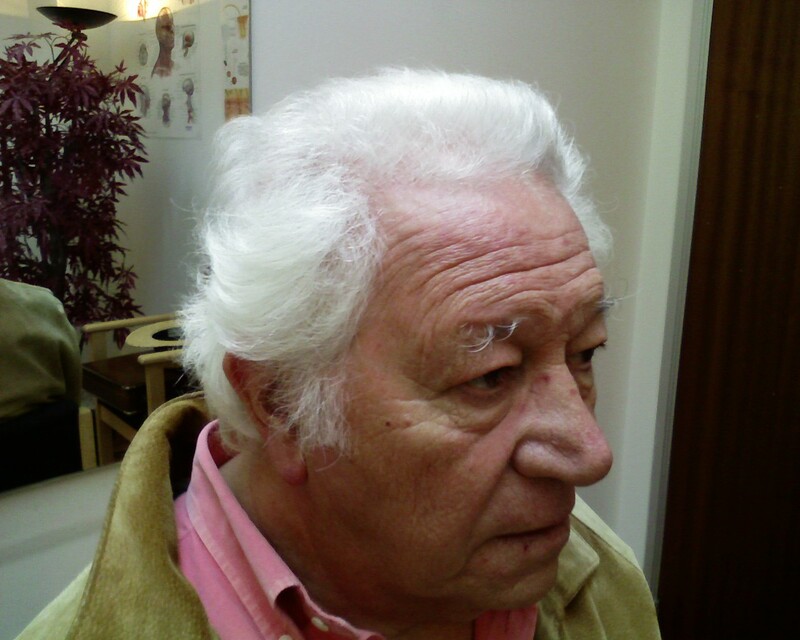 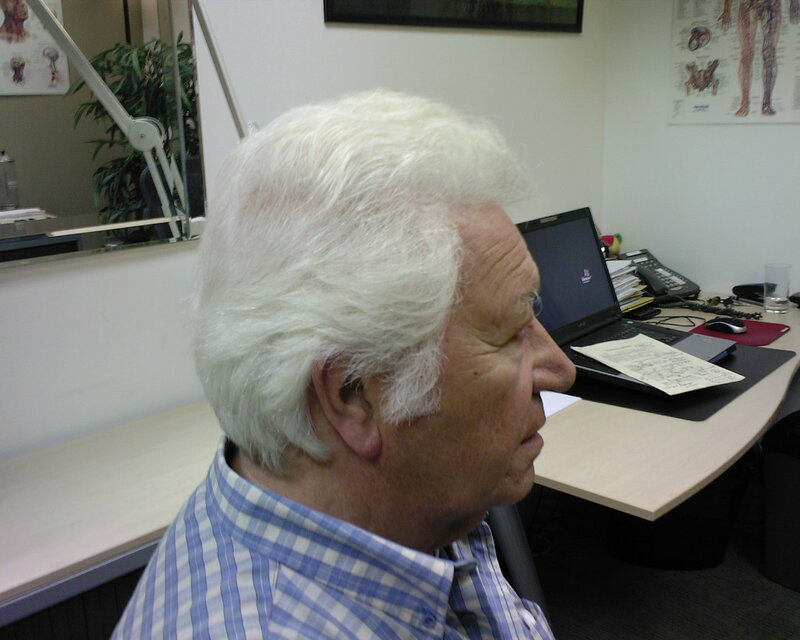 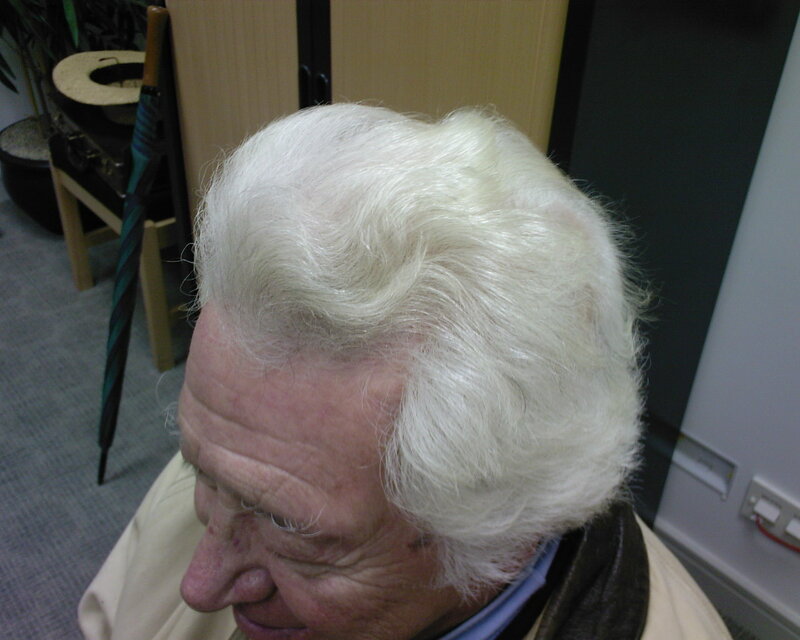 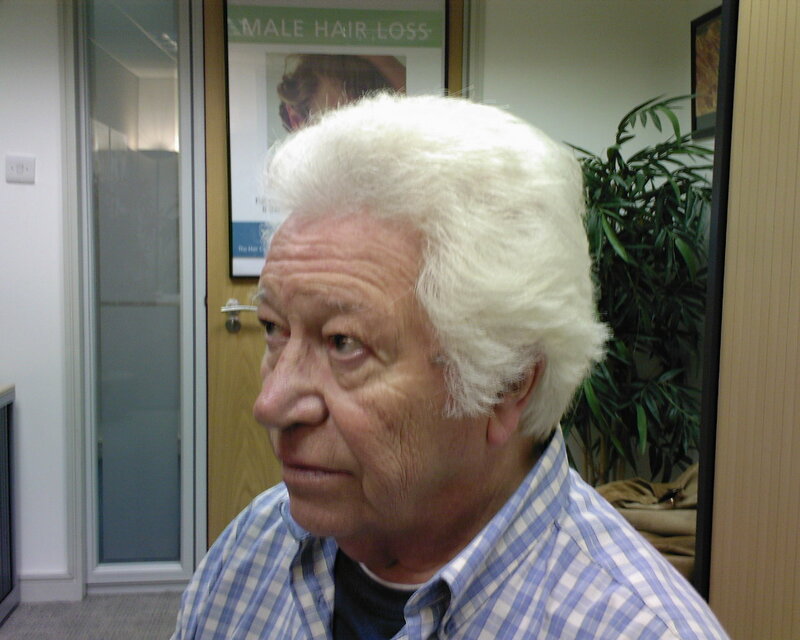 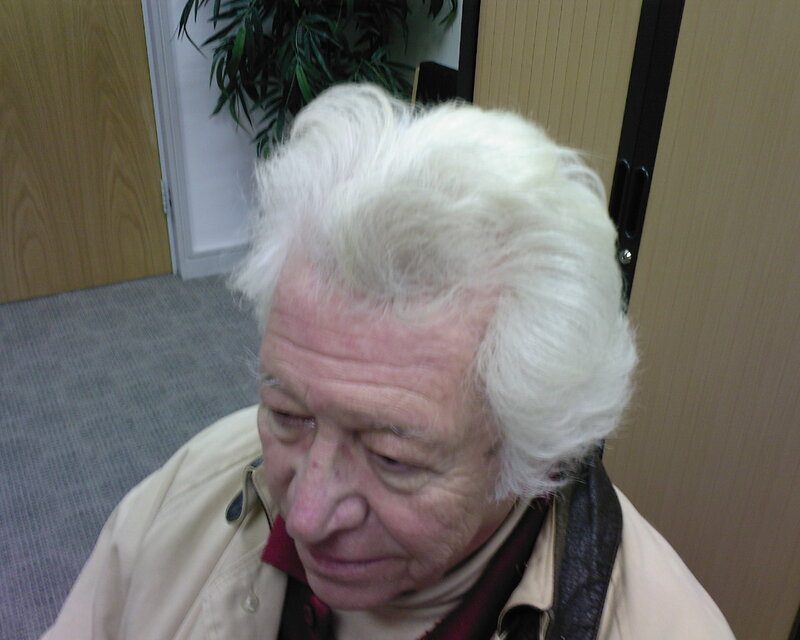 If you’re experiencing hair loss, see one of our Westminster Trichologists. 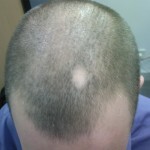 He or she will want to order some basic blood tests to rule out any medical cause of the condition and recommend a course of treatment to deal with your hair loss problem. 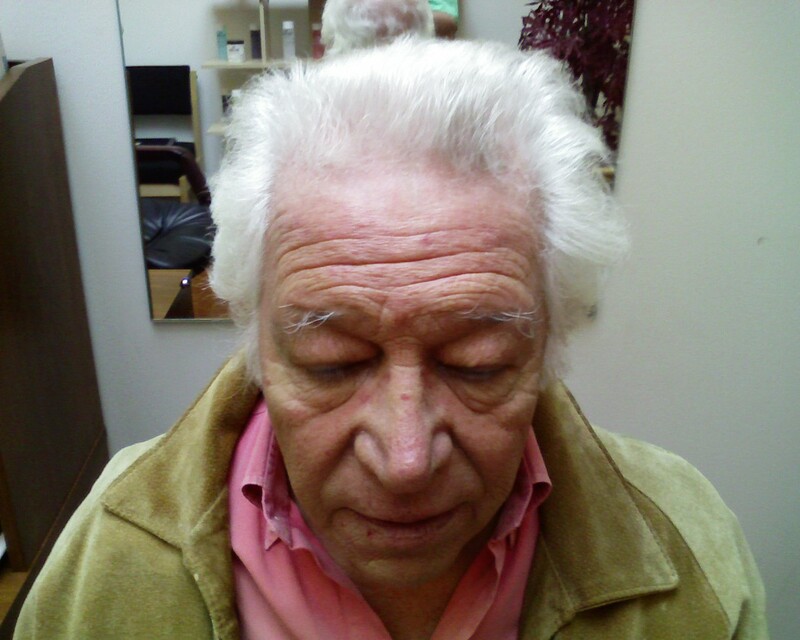 If you are suffering from a similar type of complaint help is only a phone call away. 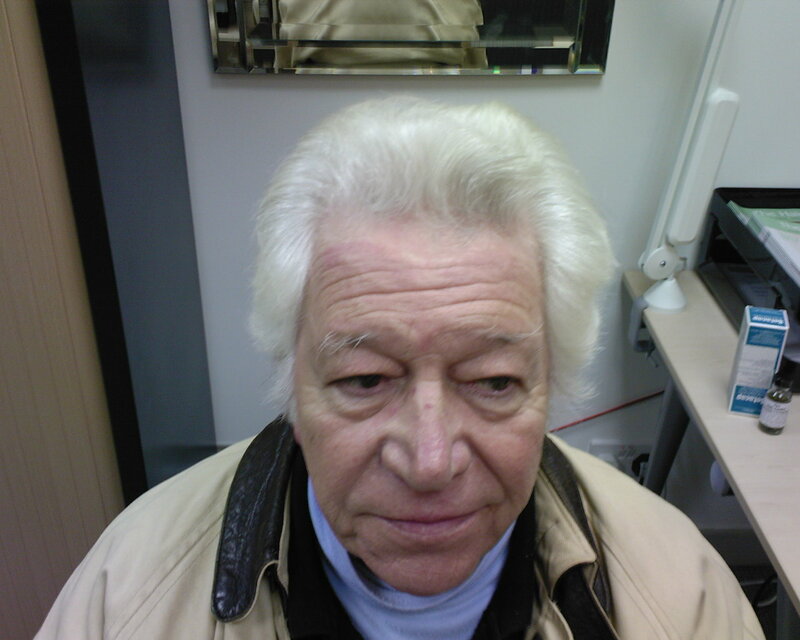 Giovanni came to us very depressed and completely disillusioned. 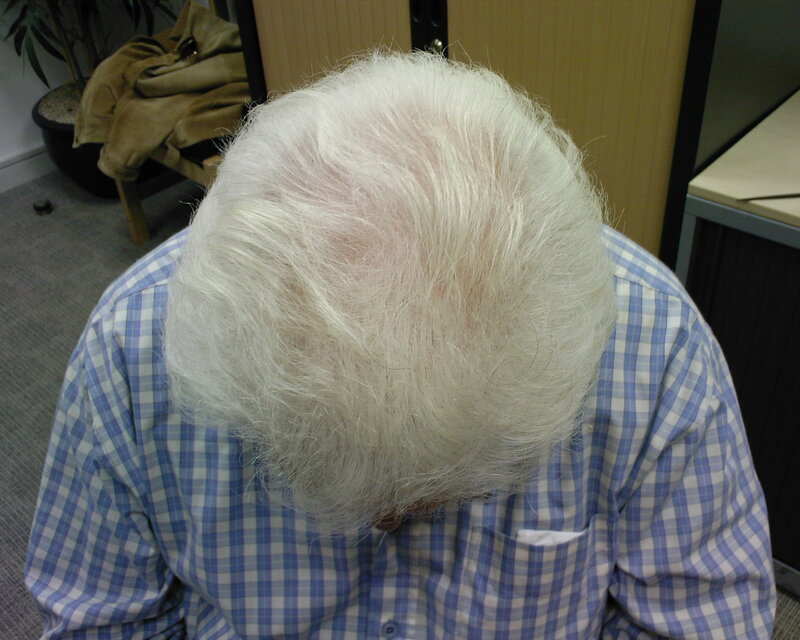 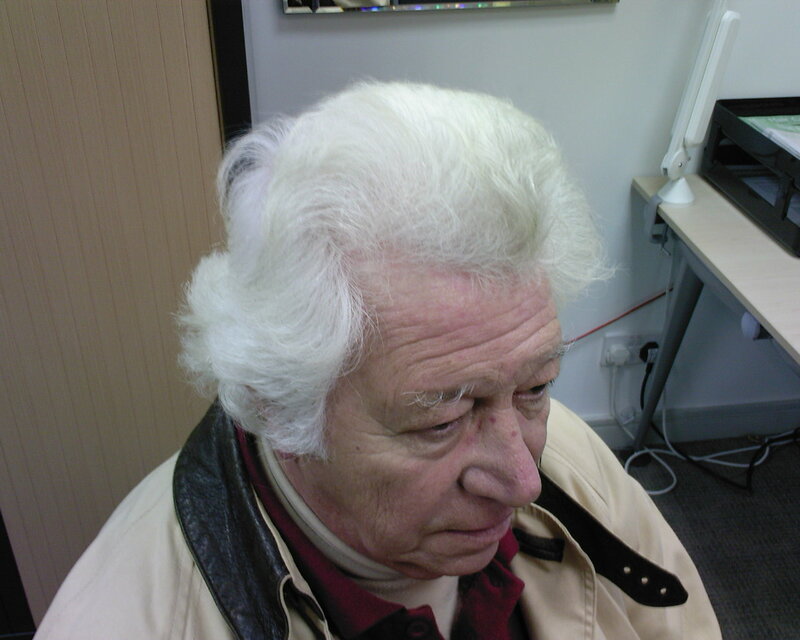 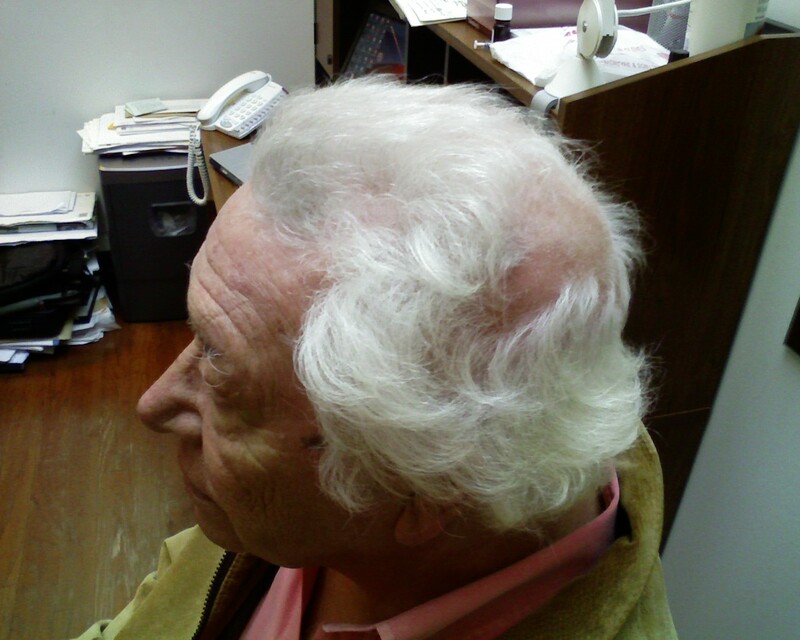 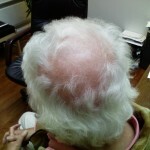 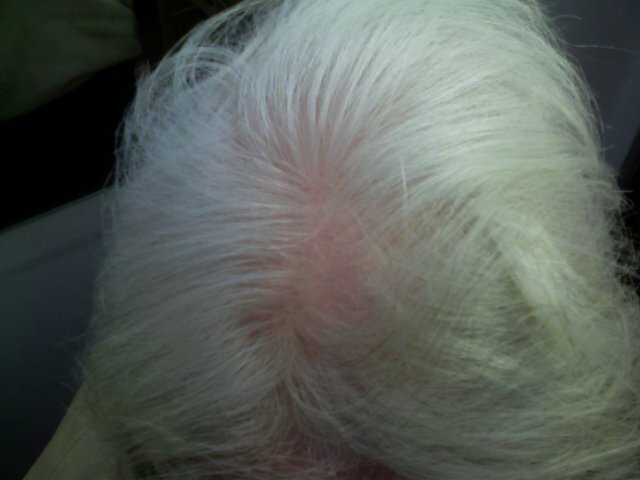 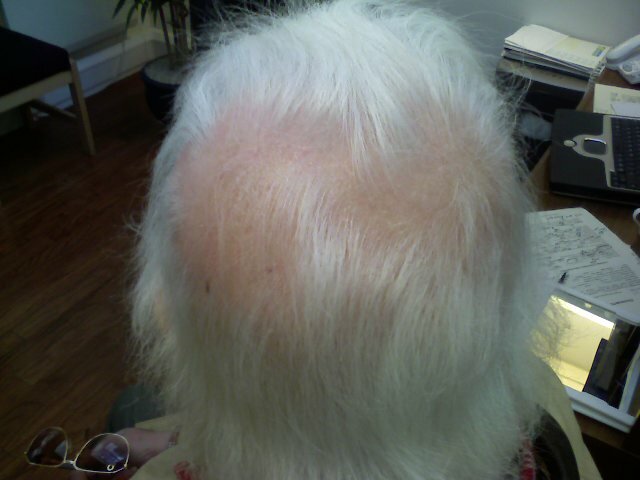 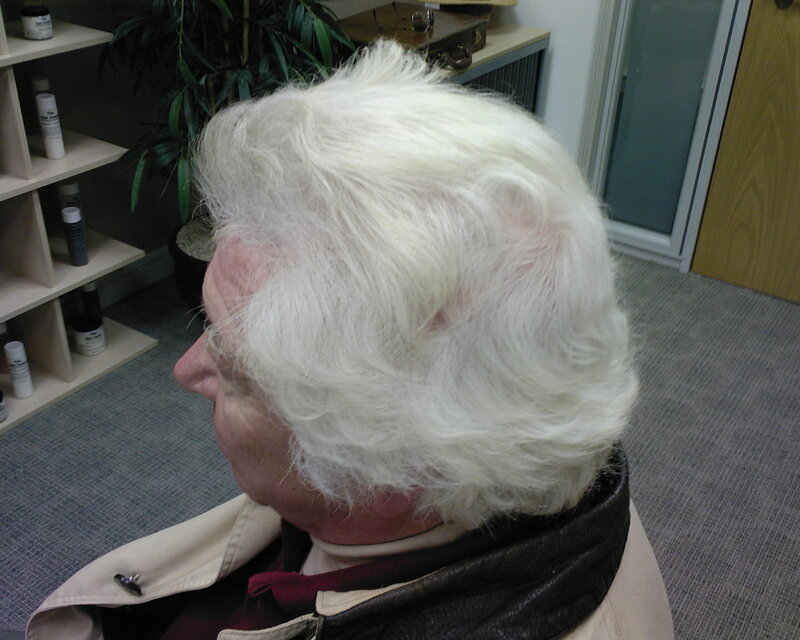 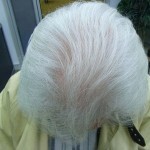 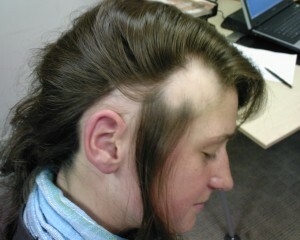 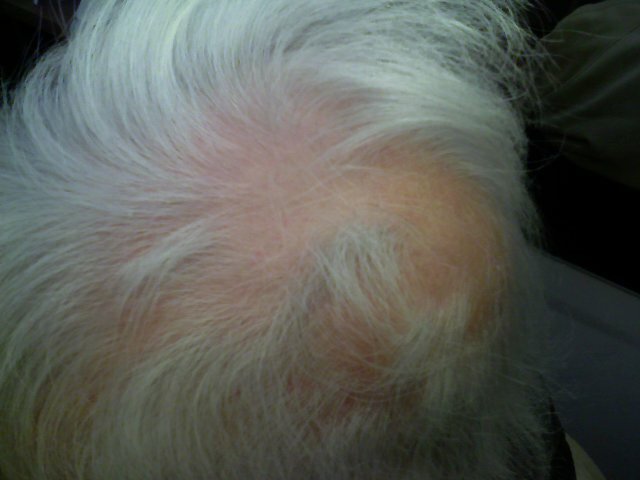 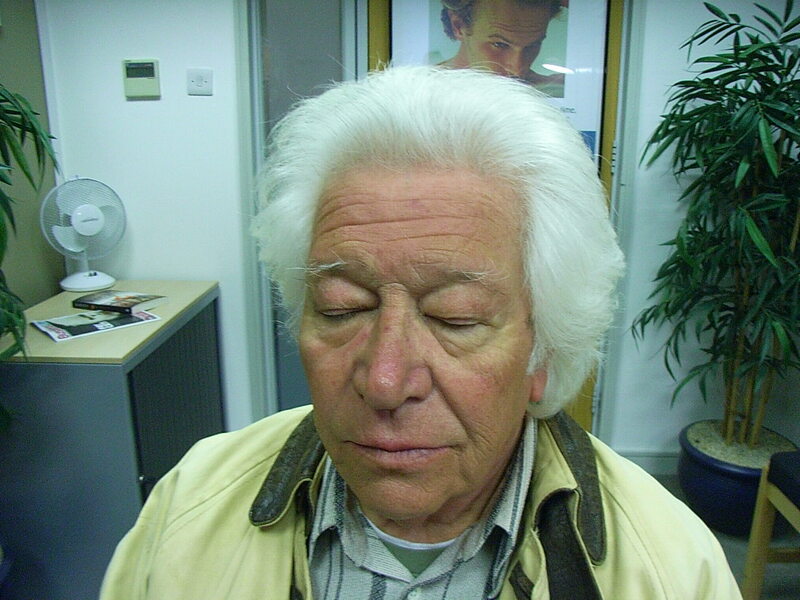 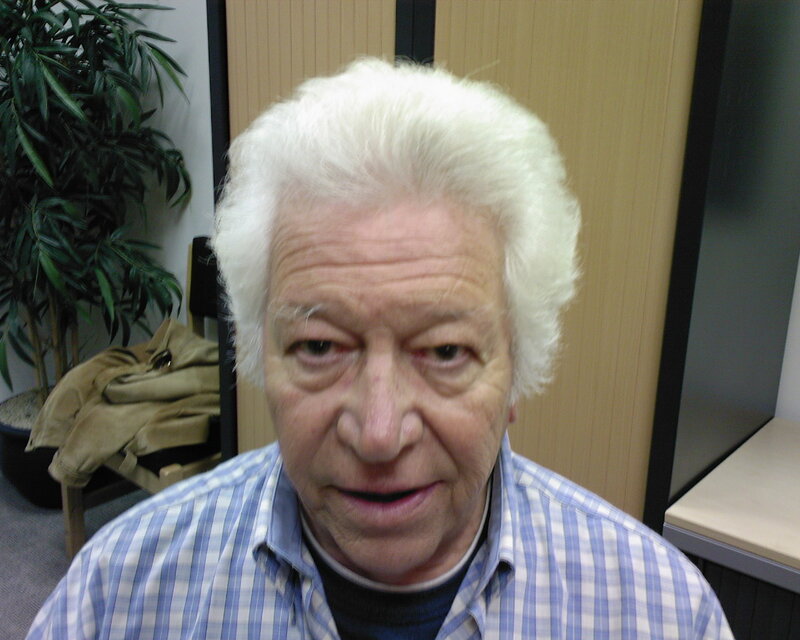 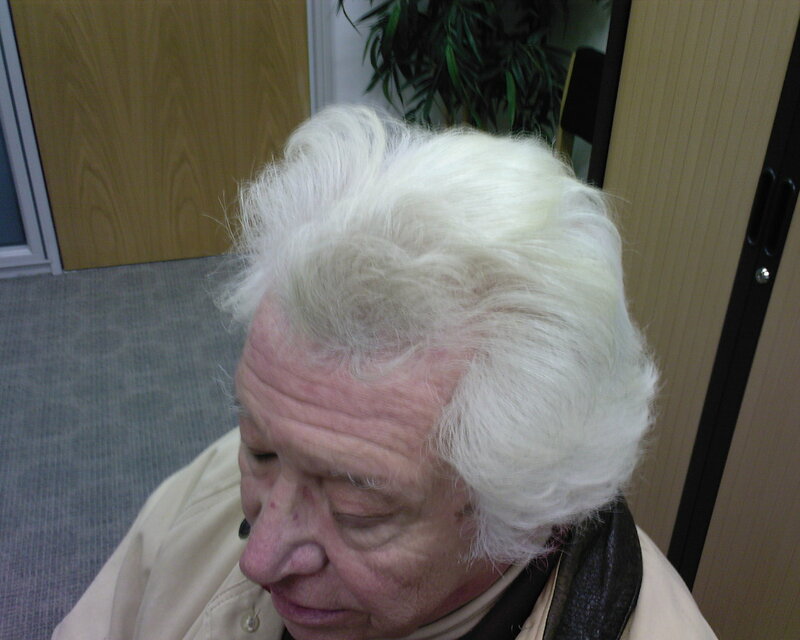 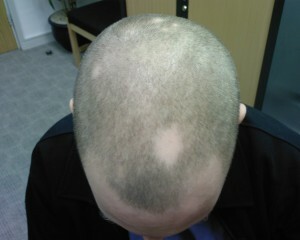 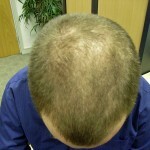 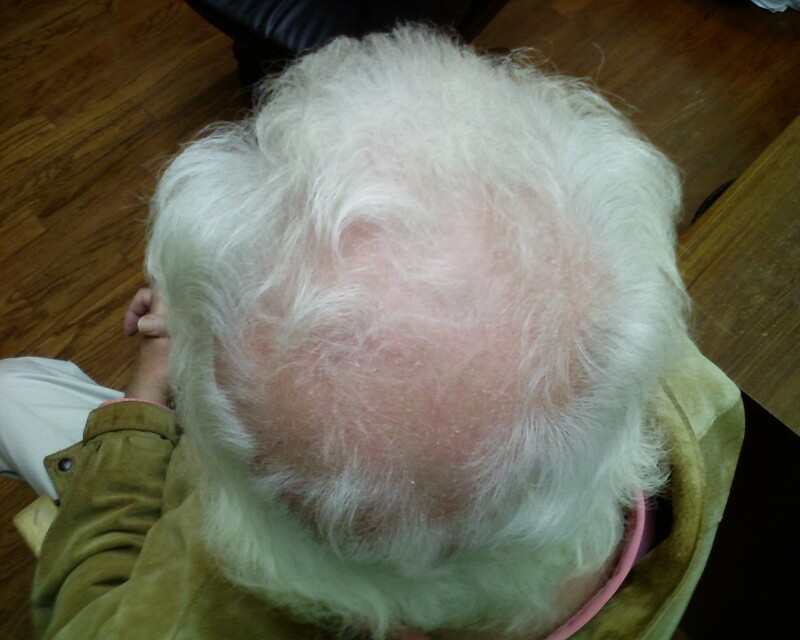 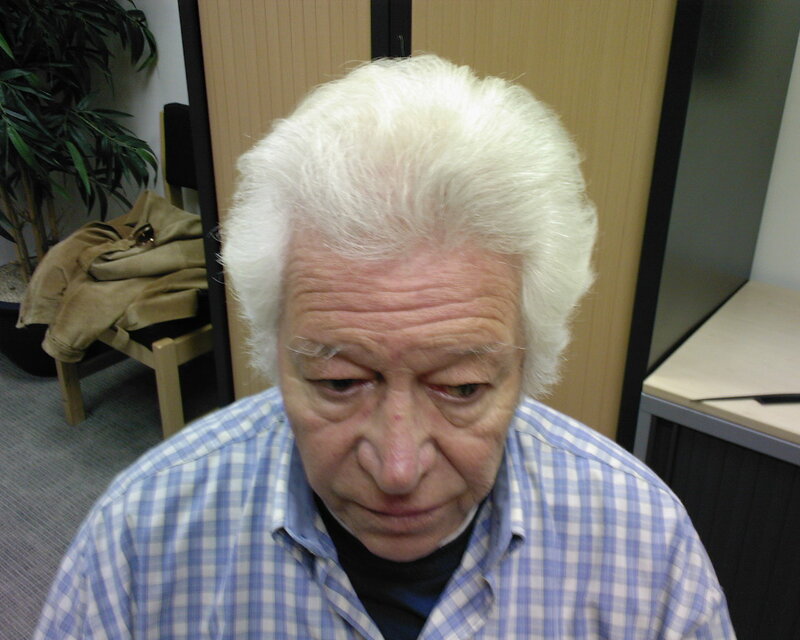 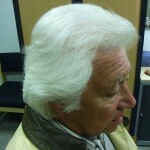 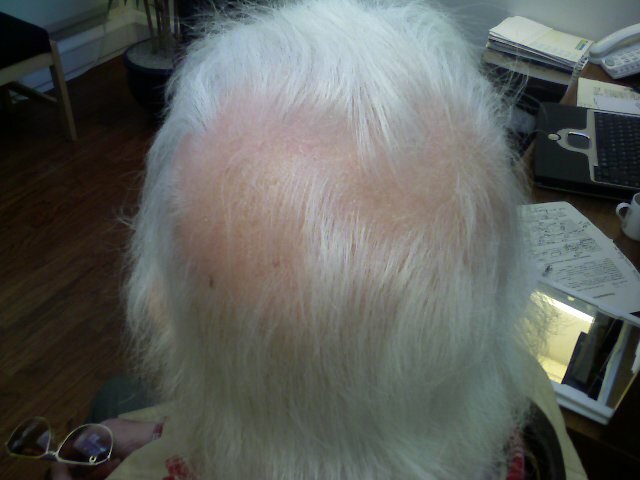 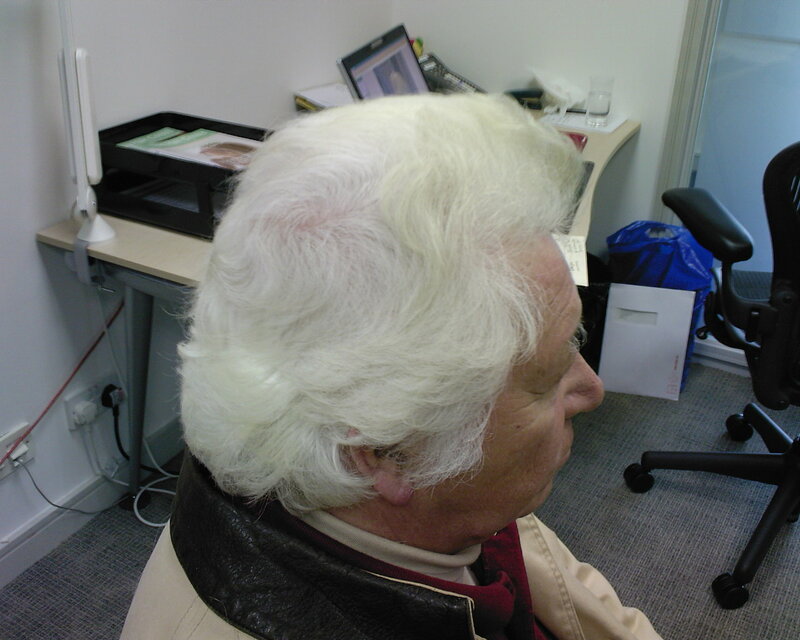 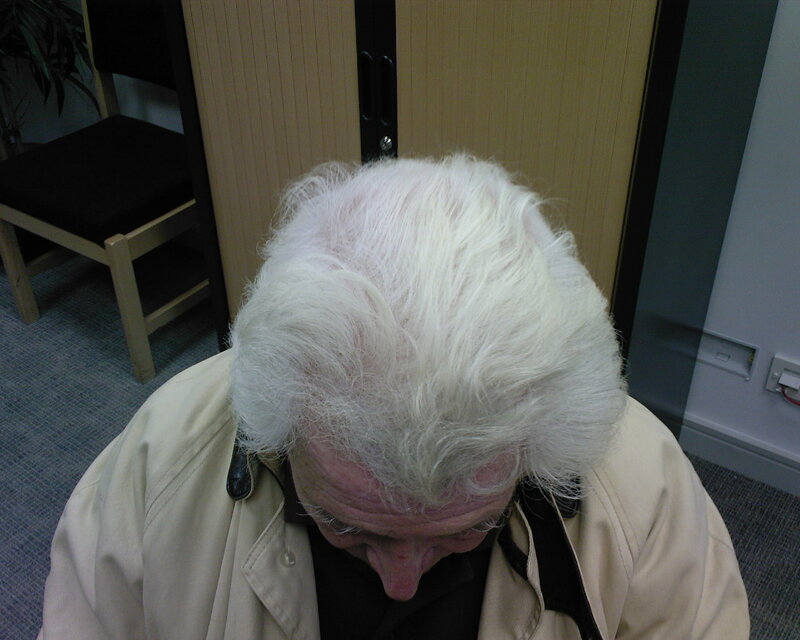 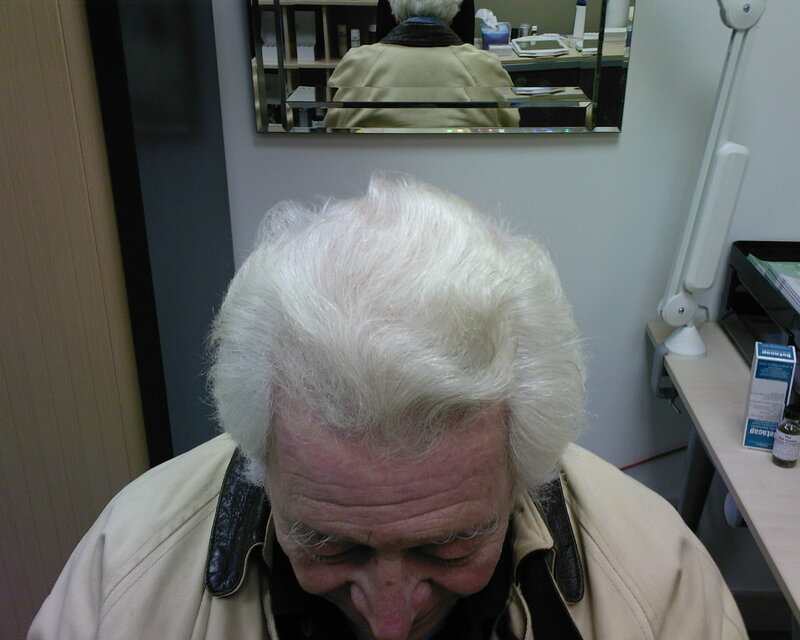 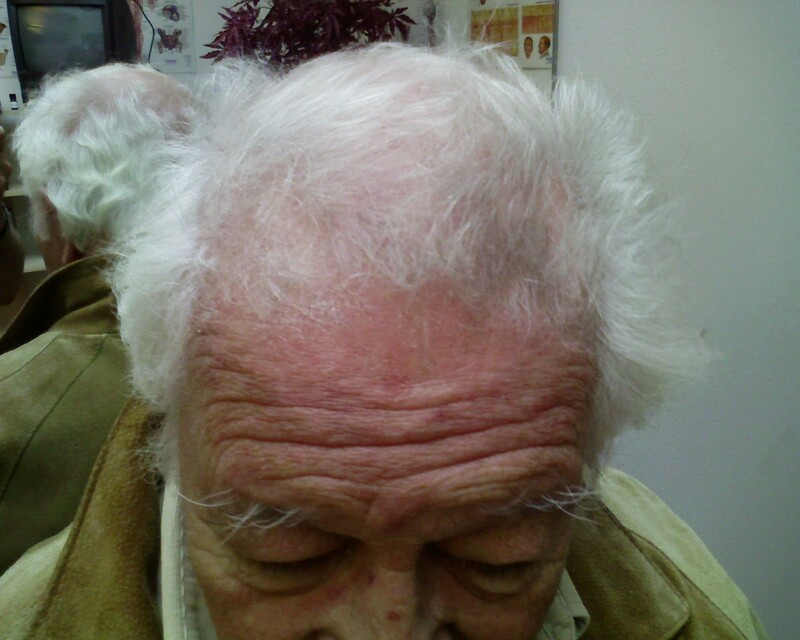 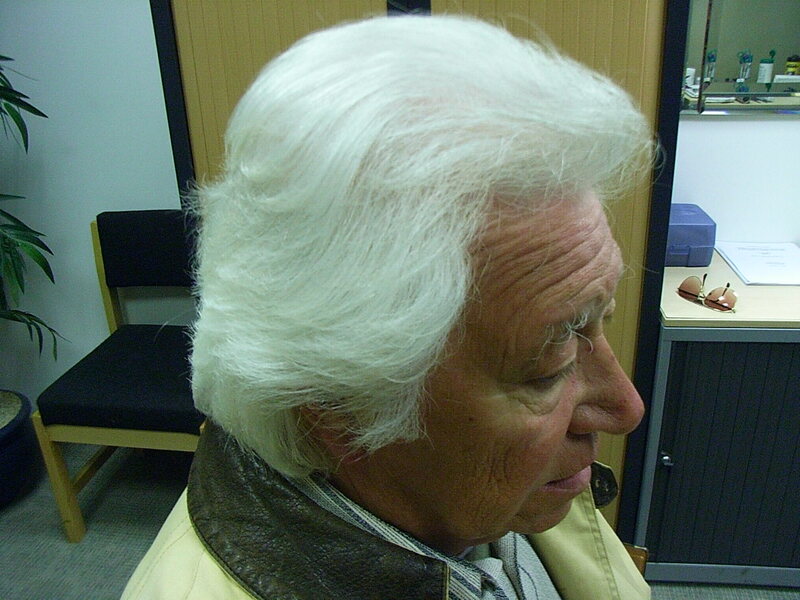 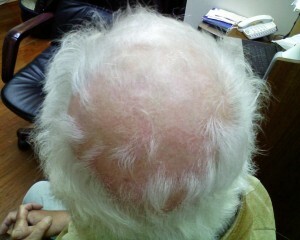 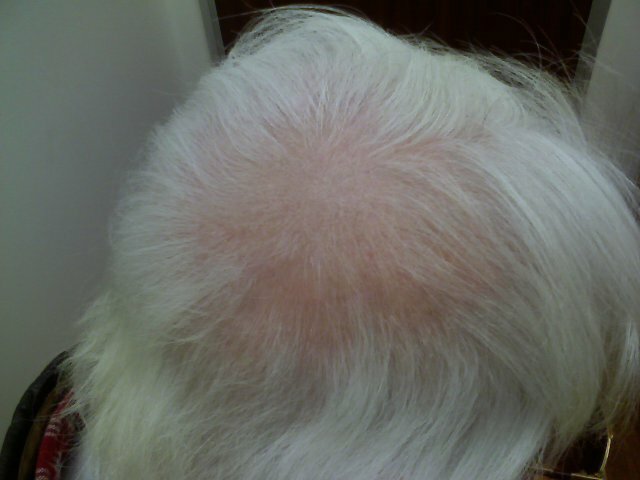 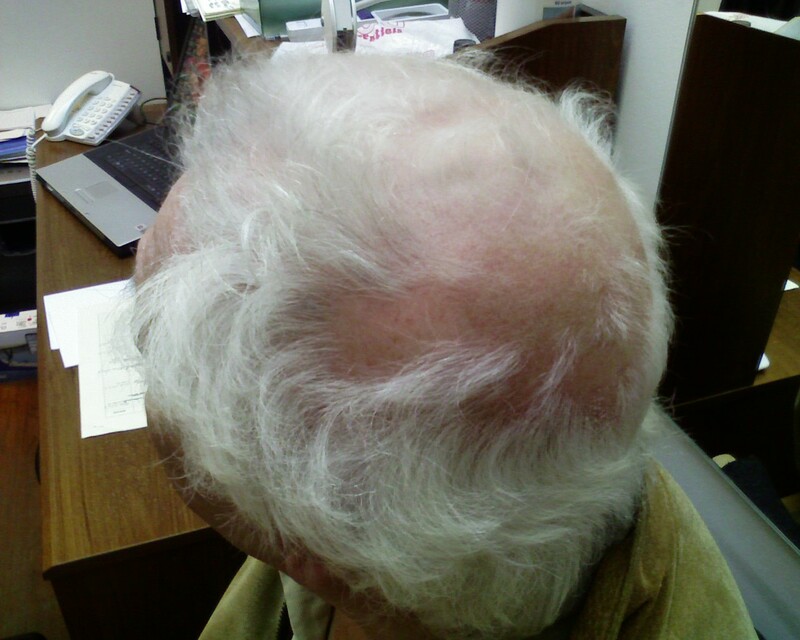 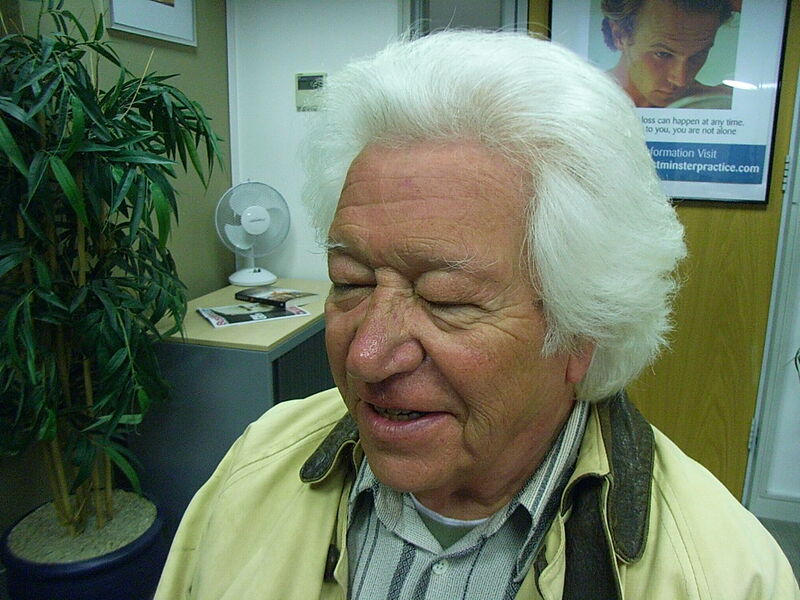 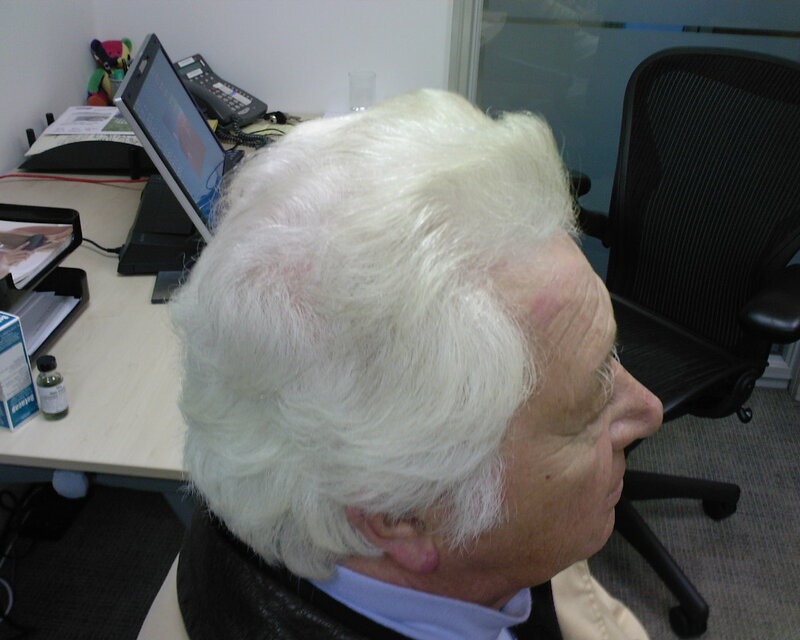 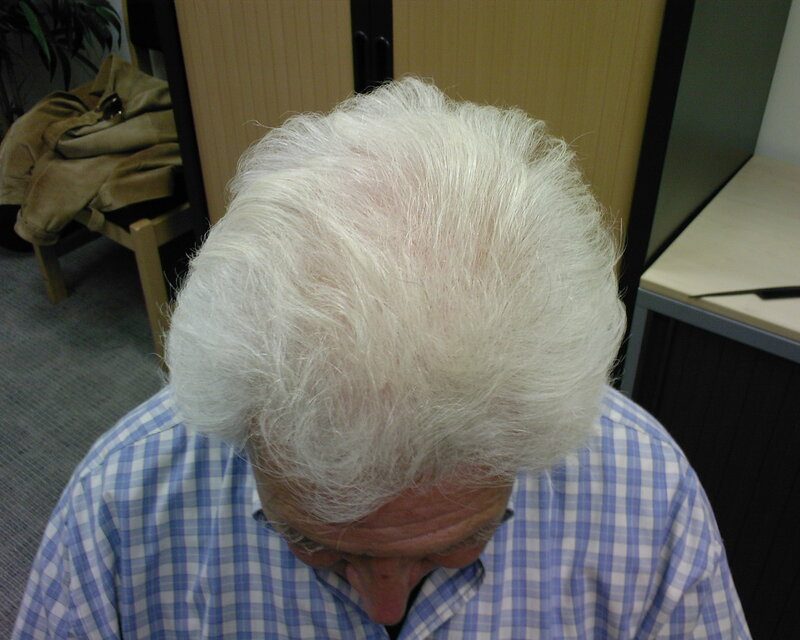 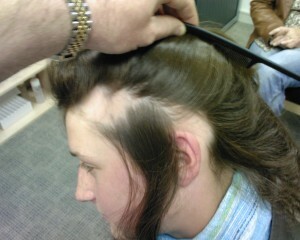 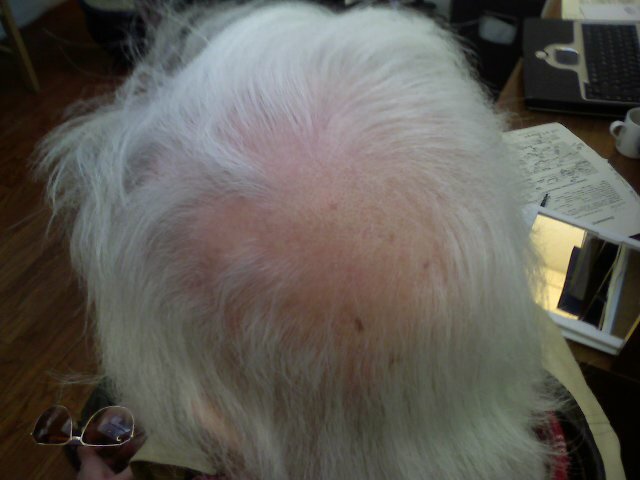 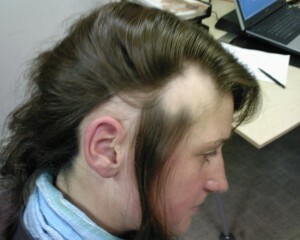 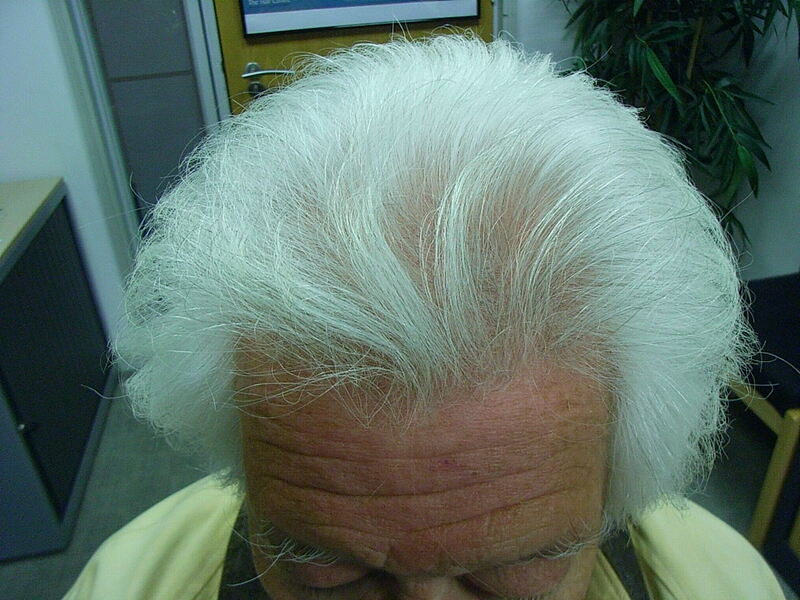 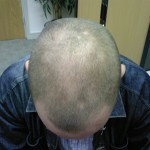 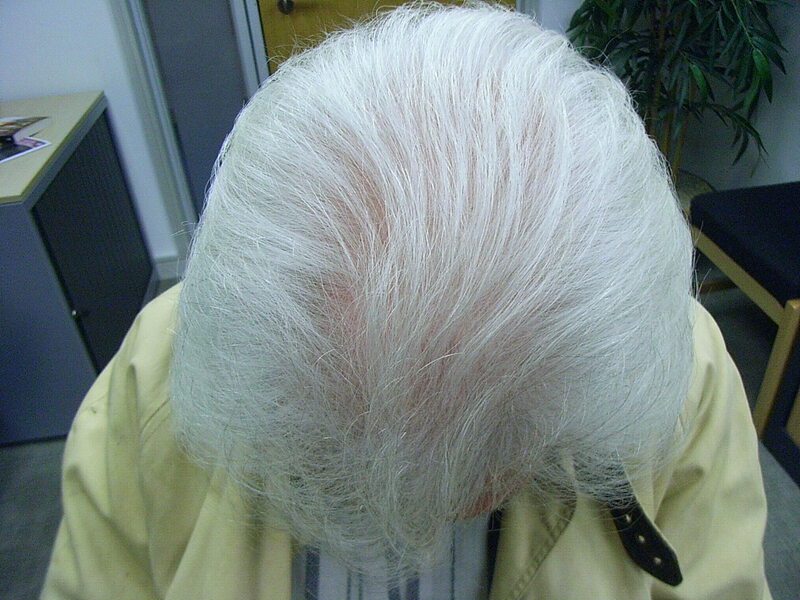 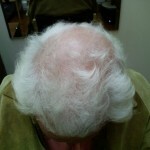 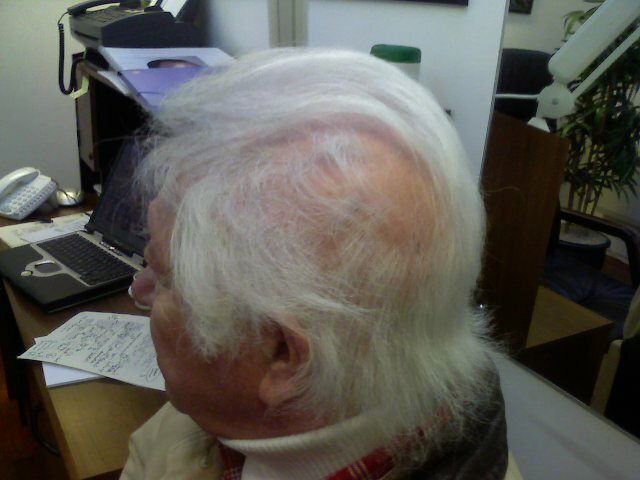 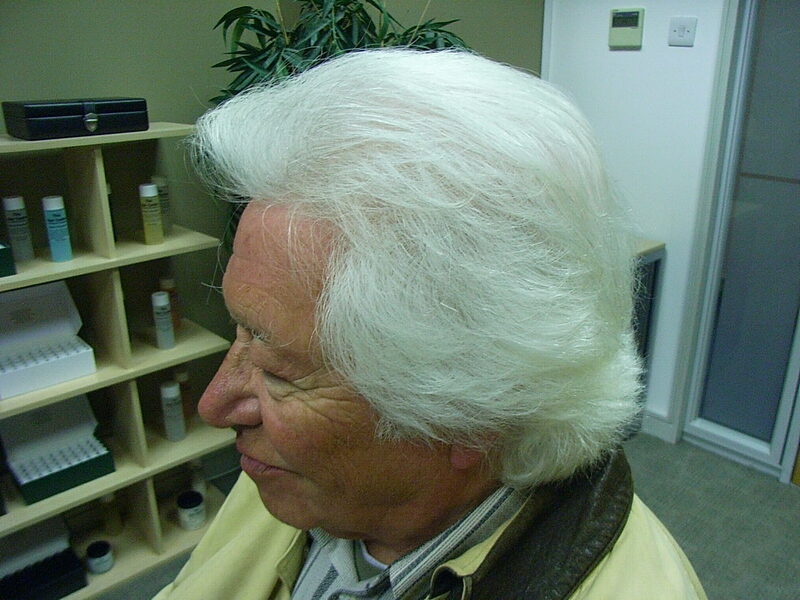 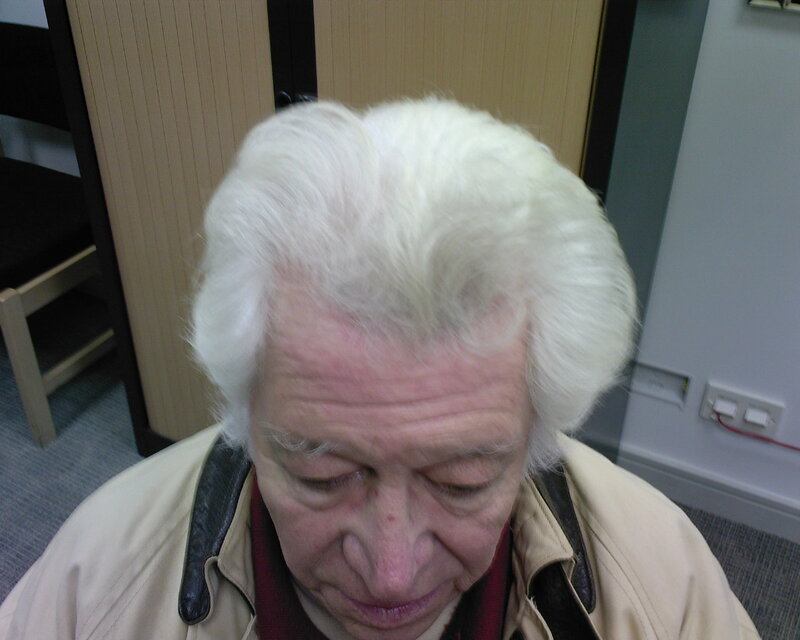 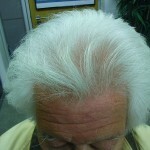 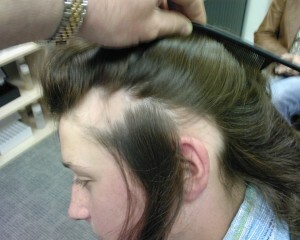 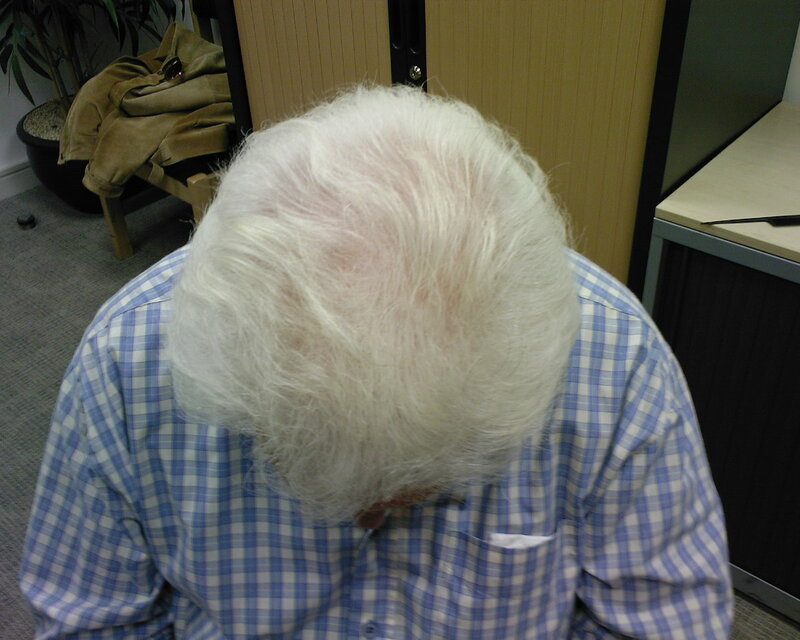 He was suffering from alopecia areata, psoriasis, eczema and male pattern baldness due to age. 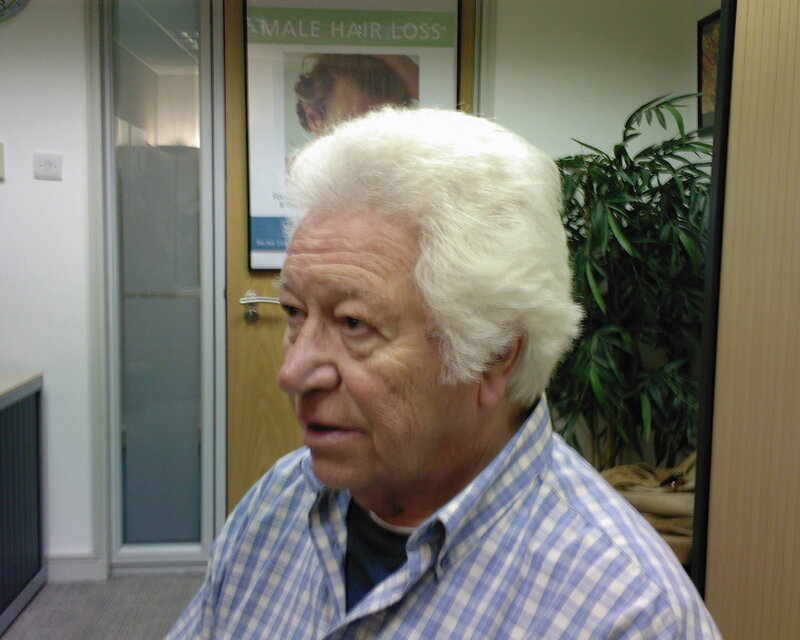 Giovanni came to us after his GP and the NHS had refused to advise him about any of his conditions because he was in his 70’s. 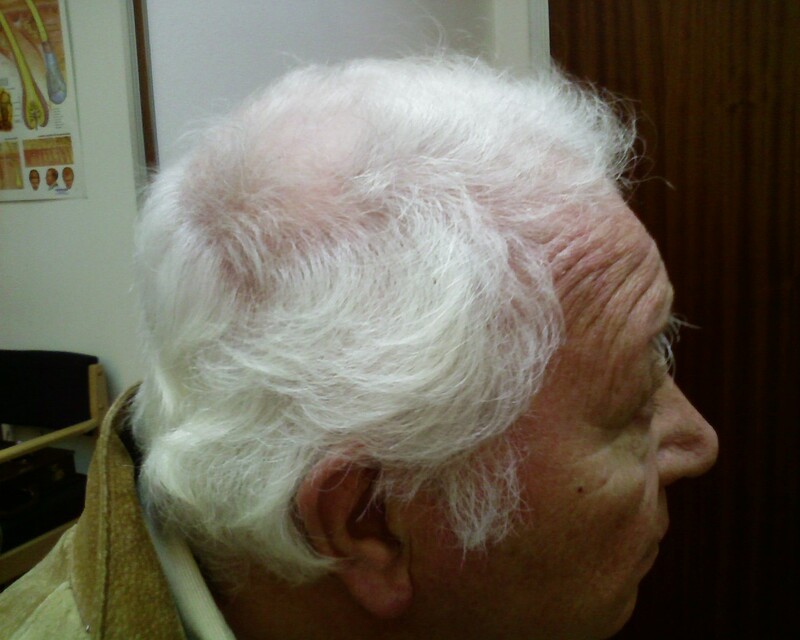 All his GP and the NHS had to do was to refer him to a trichologist. 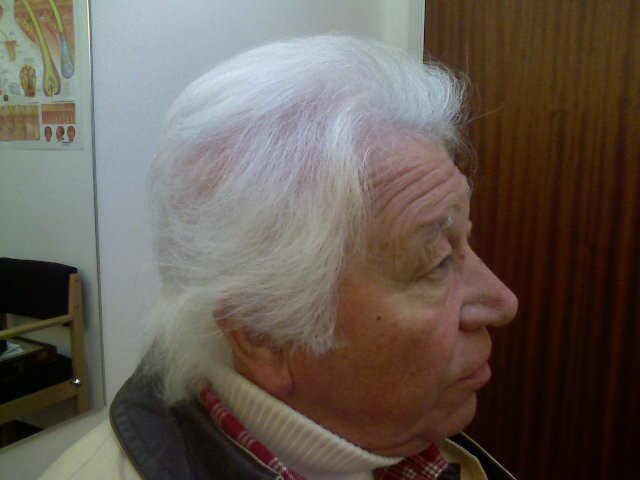 Fortunately for Giovanni we had treated one of his close friends and he was pointed our way. 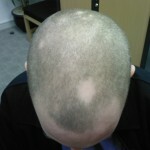 This is him over 2 years on from the start of treatment and still looking great. 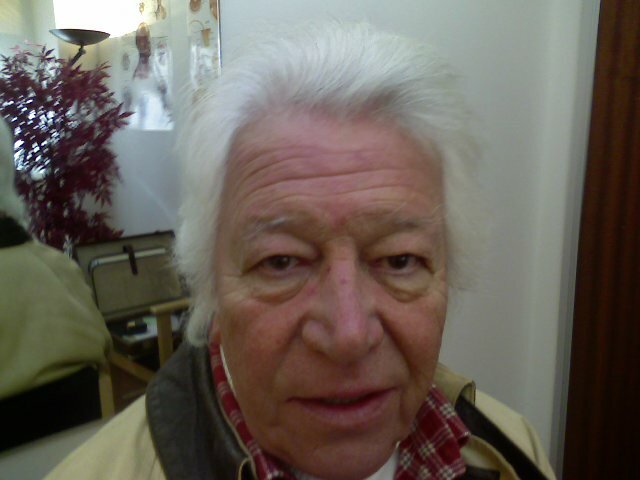 Because of you I am a happy man. 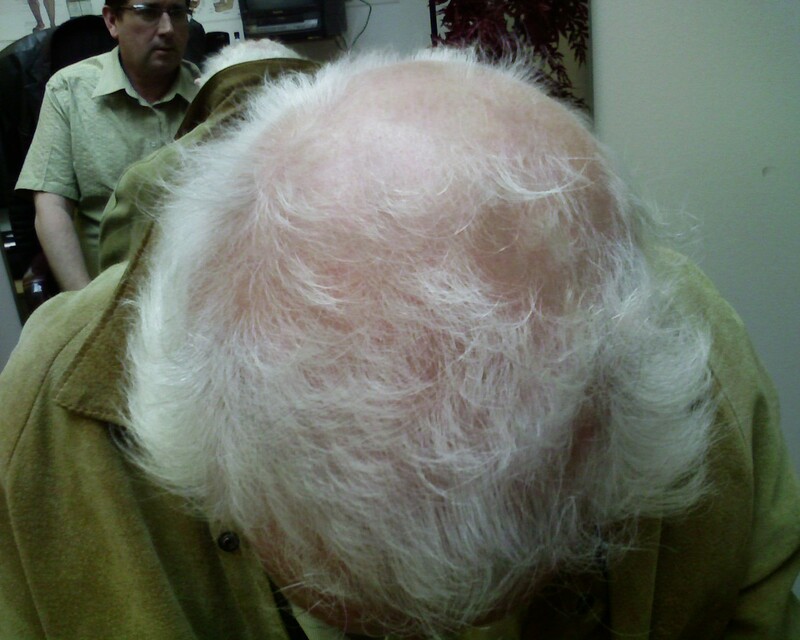 At our first consultation, as you know, I was very down and miserable. 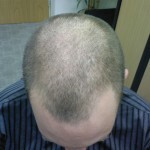 Being a man, I thought that my gradual hair loss was normal for someone of my age. 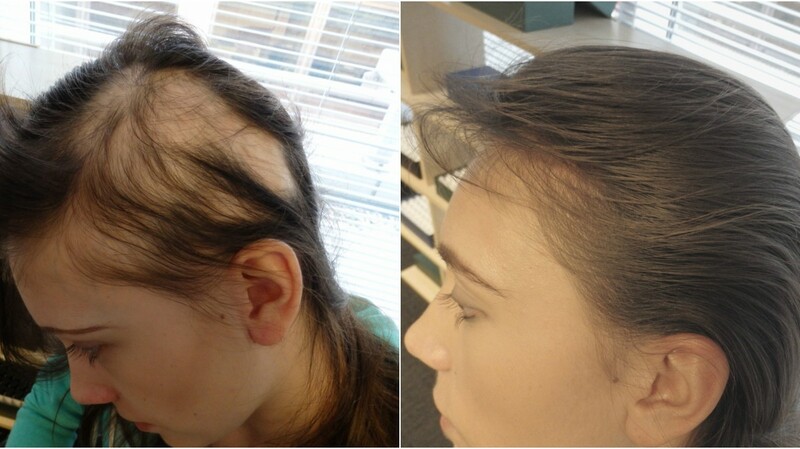 When you explained the reasons of my hair loss to me, because of your expertise in these matters, you helped to alleviate my fears of losing all my hair. 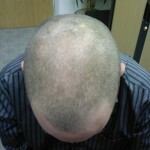 After a few visits I began to realise that what you told me would happen, did happen, even though I took some convincing. 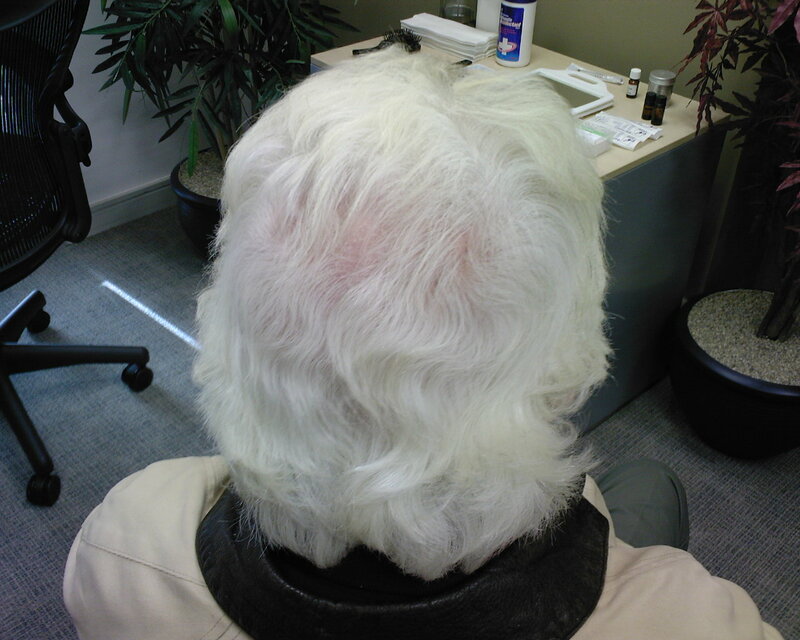 The products that you gave me to reverse my condition were easy to use and I had no problems following your instructions. 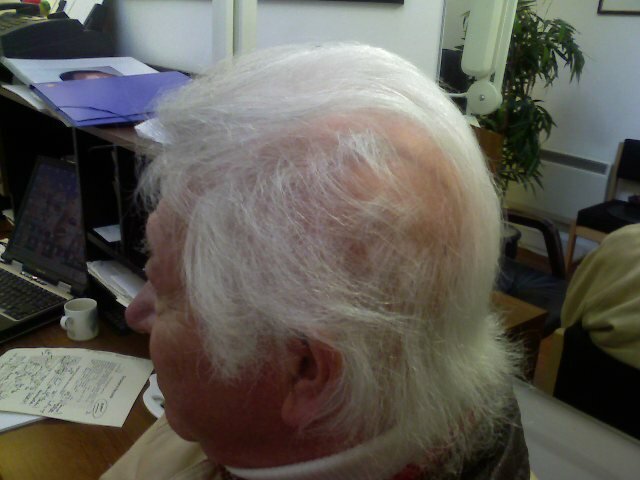 The results have been remarkable. 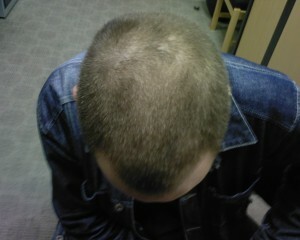 I am ecstatic and my confidence has returned. 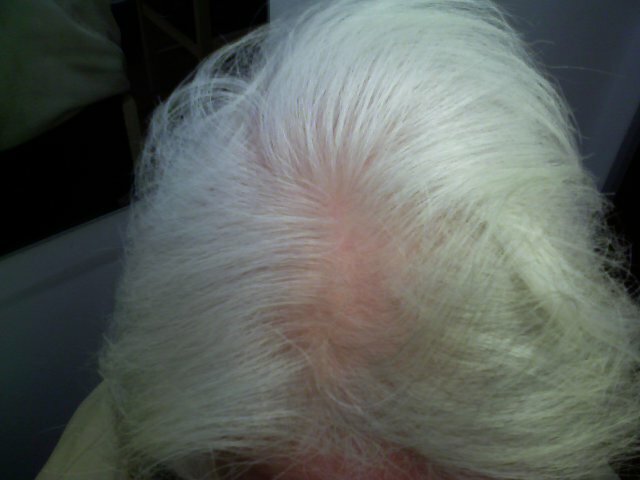 I now have a luxuriant head of hair and no longer feel it is necessary to wear a hat in public. 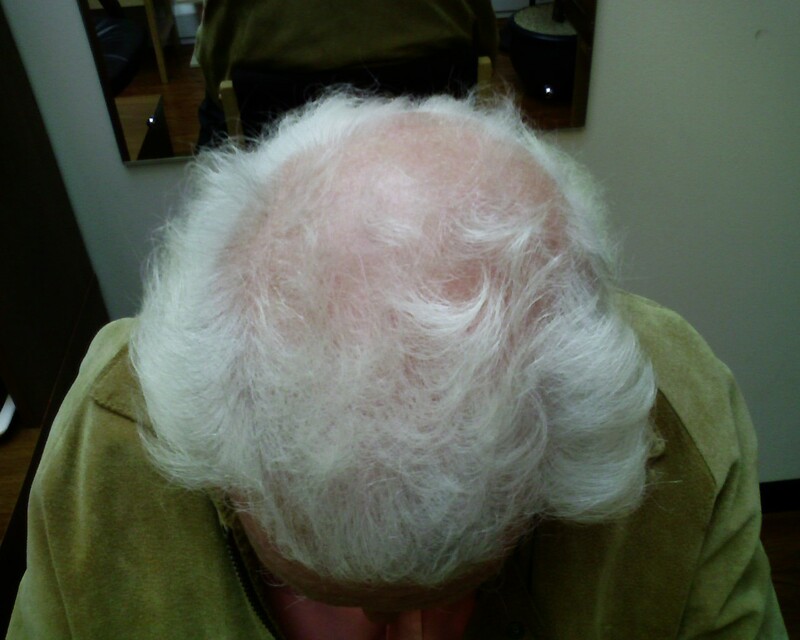 Thank you for your empathy and support. 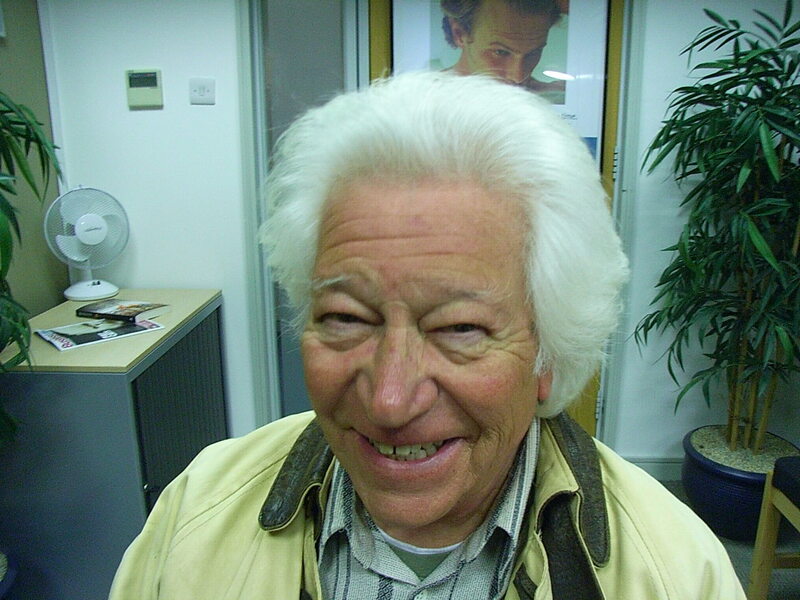 Giovanni – a very happy man. 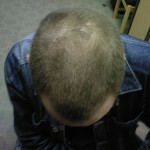 PS: Please do not forget the photographs – my friends do not believe me. 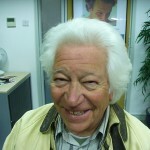 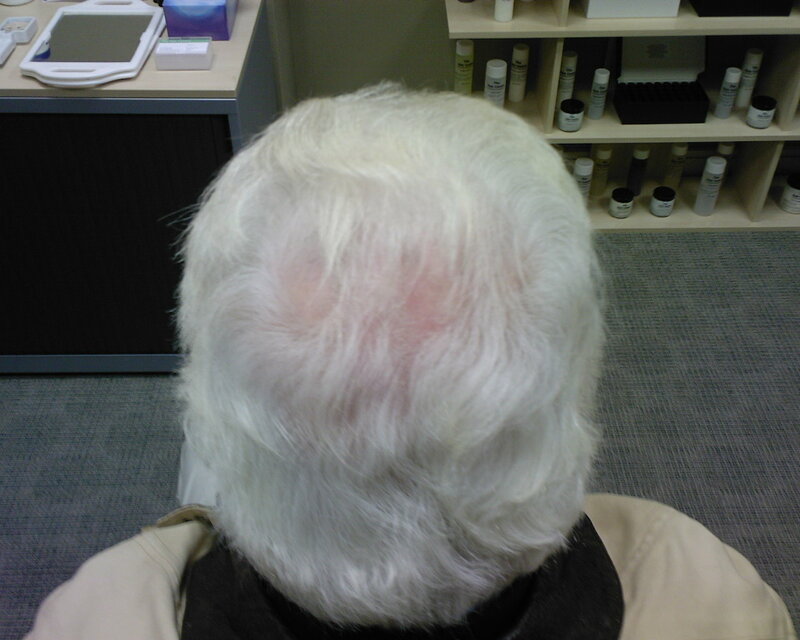 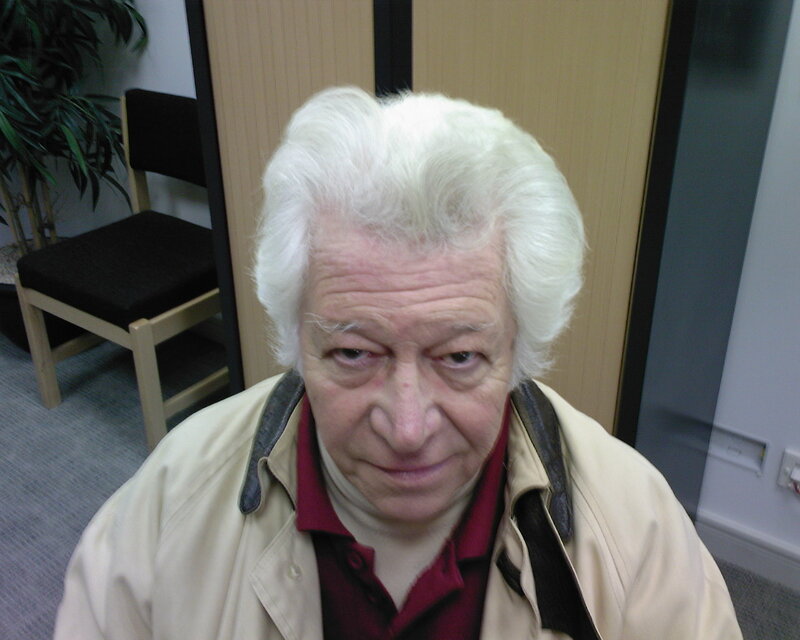 Results: This Patient started treatment 15th May 2007 and has fully recovered by 11th September 2007.